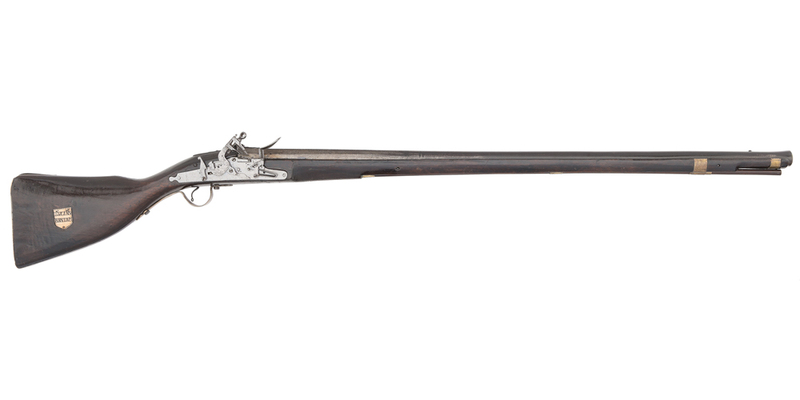 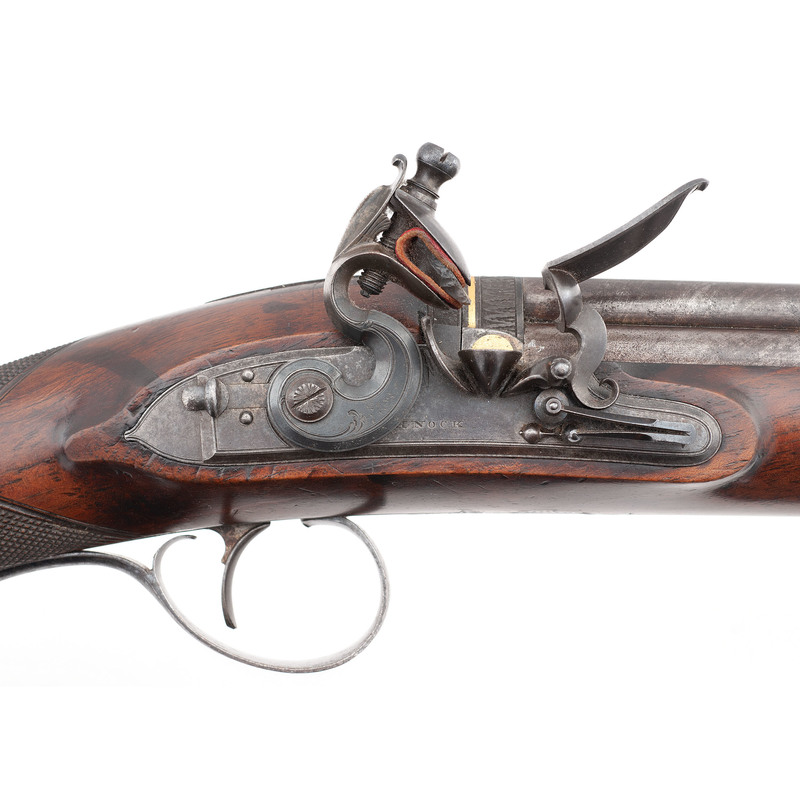 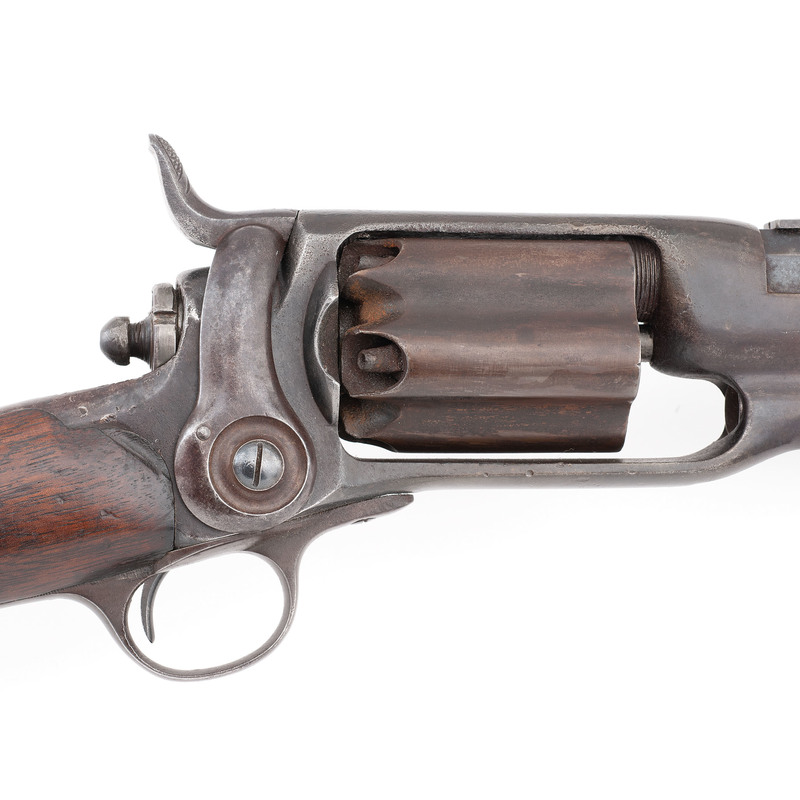 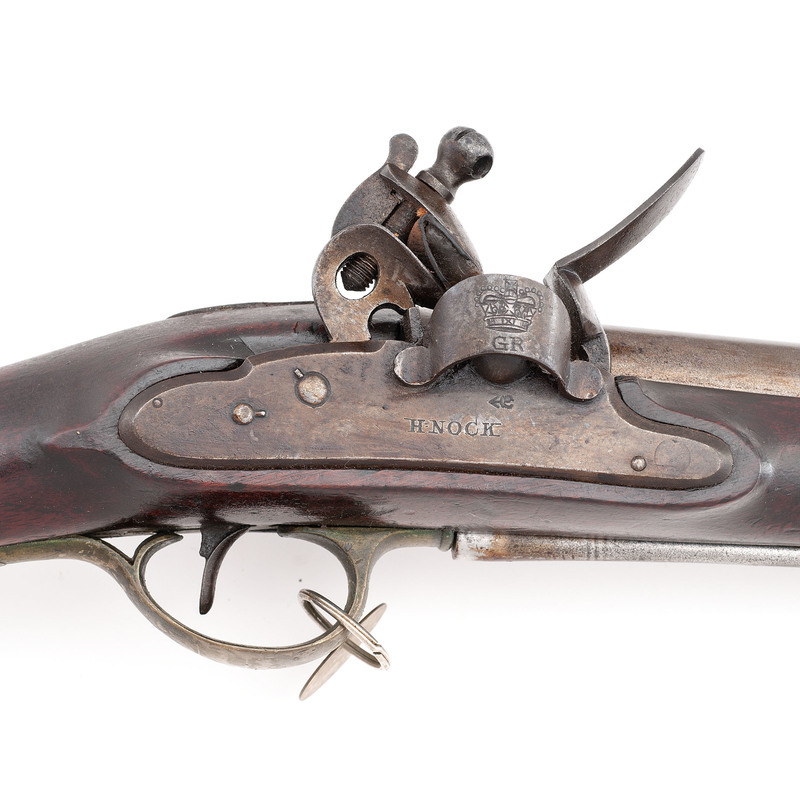 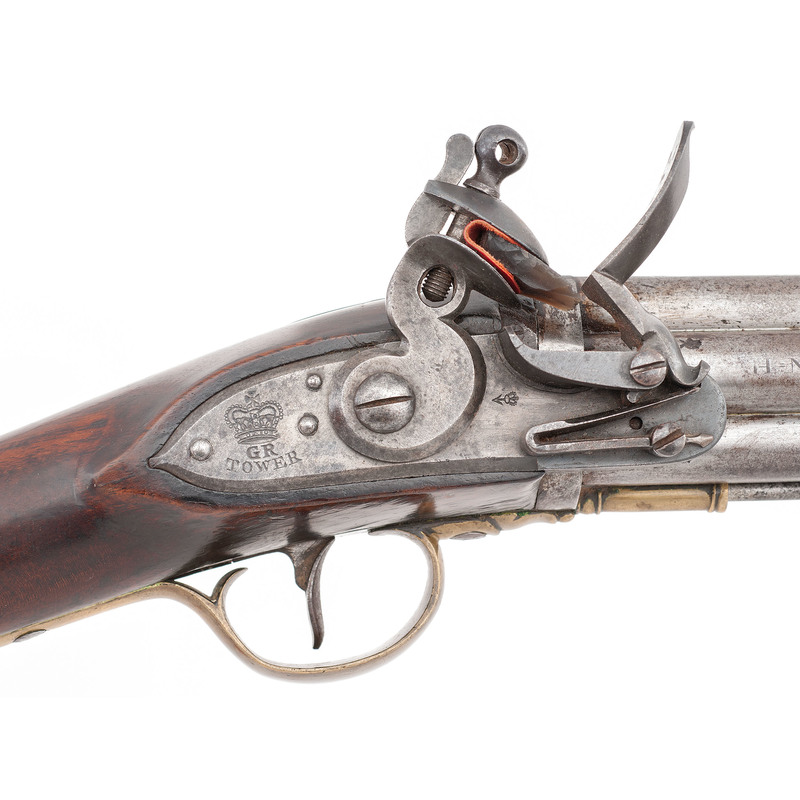 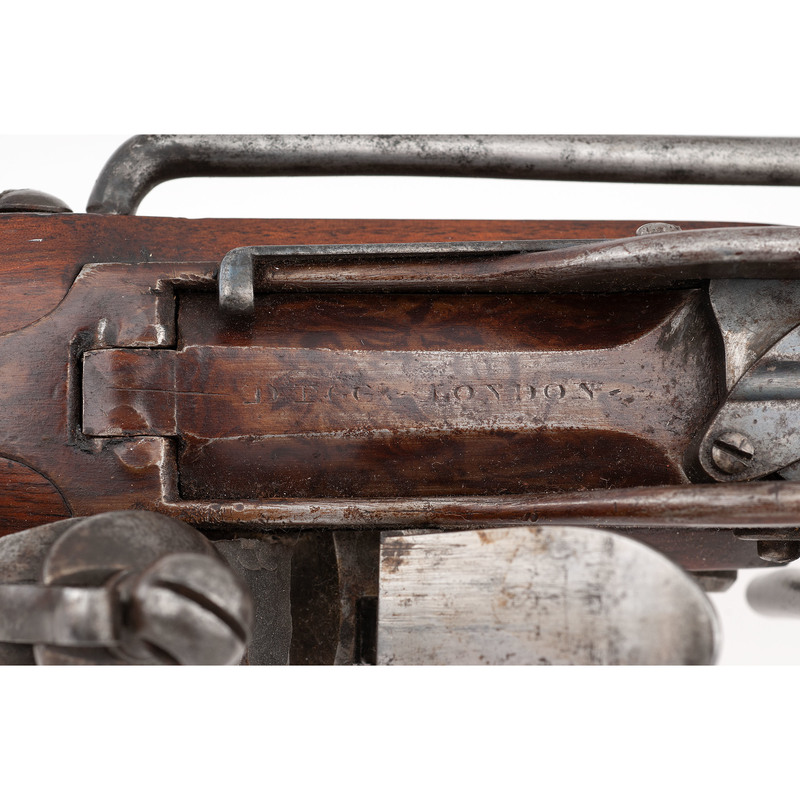 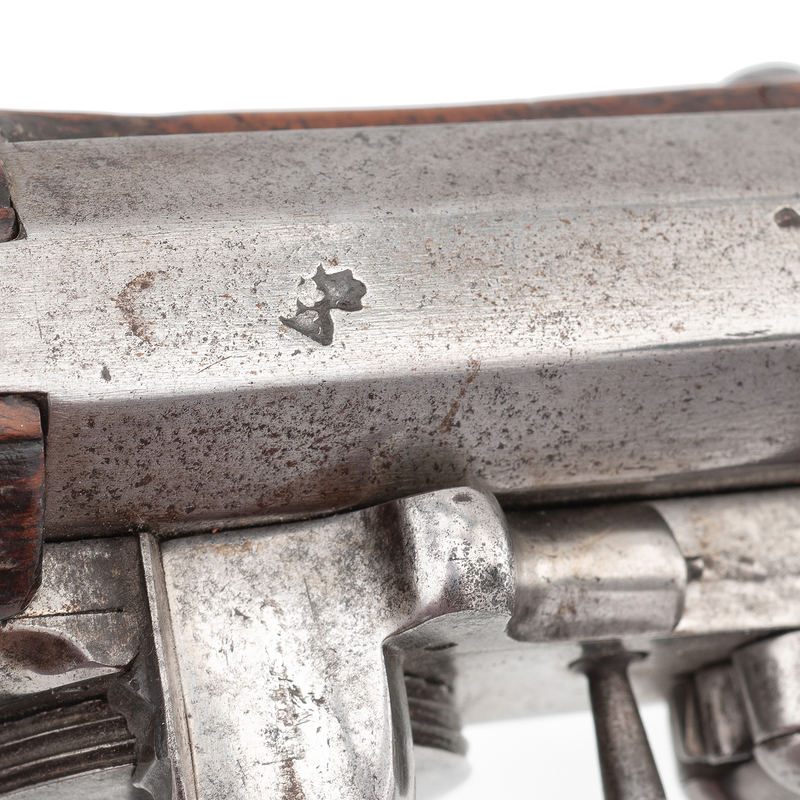 Arguably the finest firearm & militaria collection to ever come to auction in the United States, the sale will feature unique and diverse examples spanning every stage of firearms development from early matchlocks to the closing days of World War II. 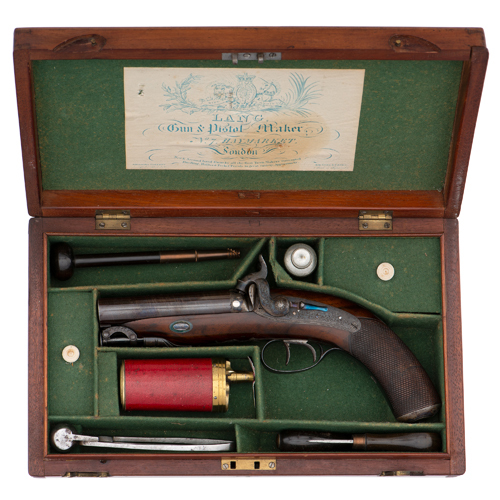 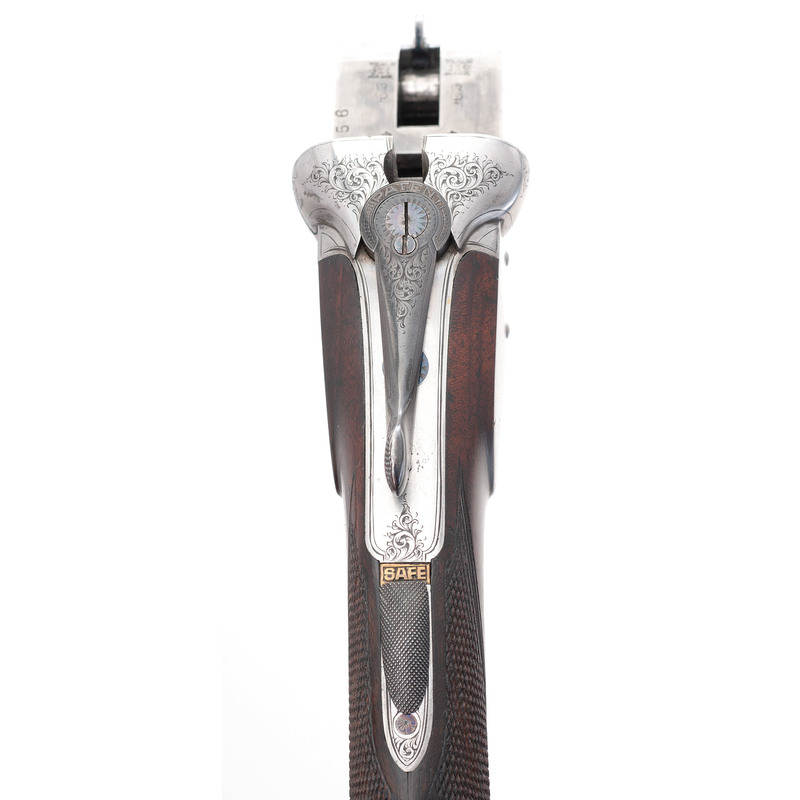 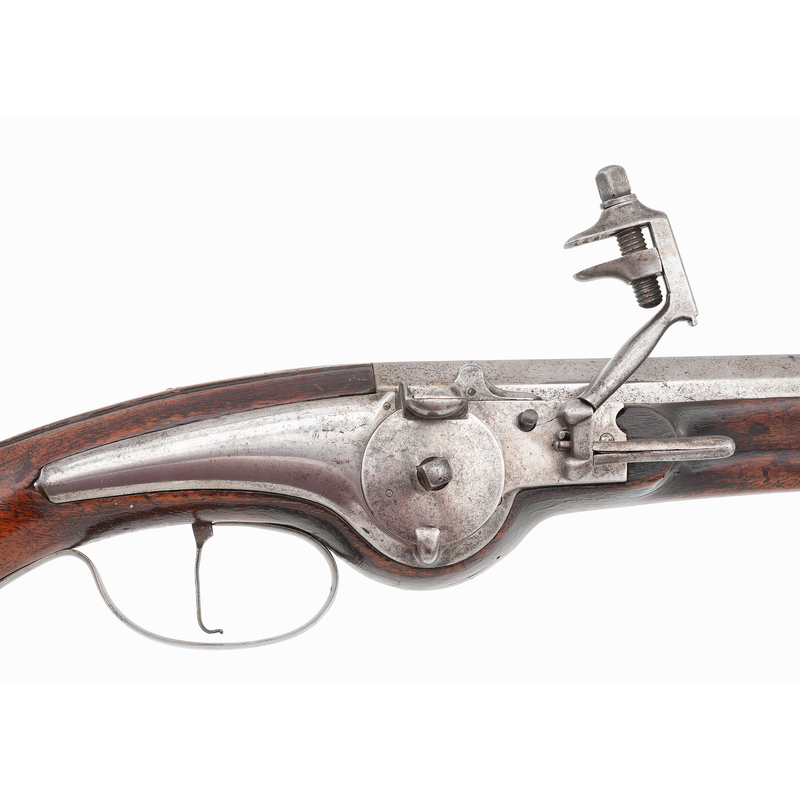 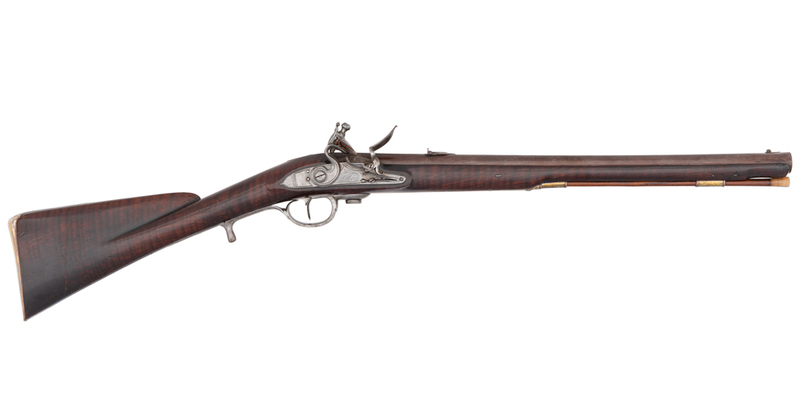 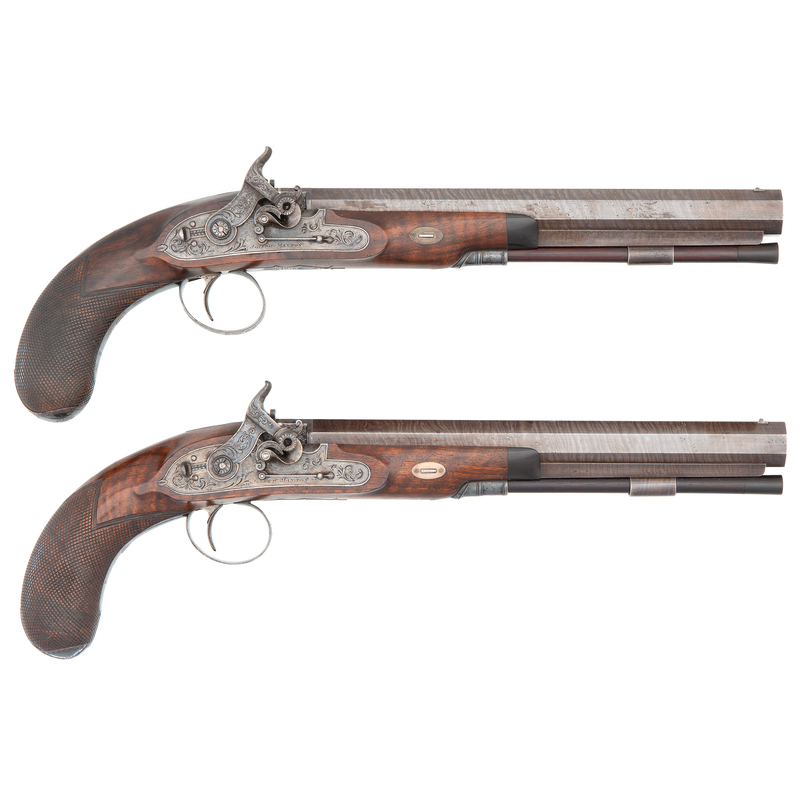 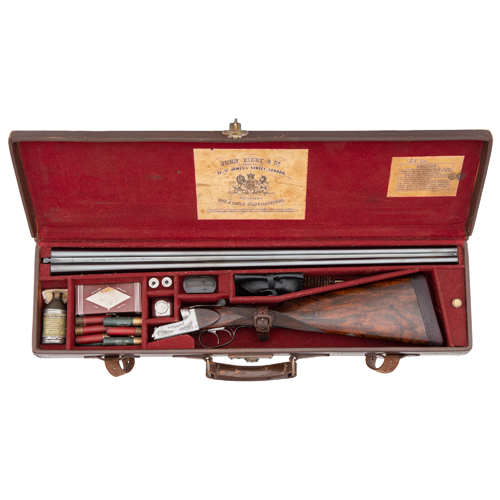 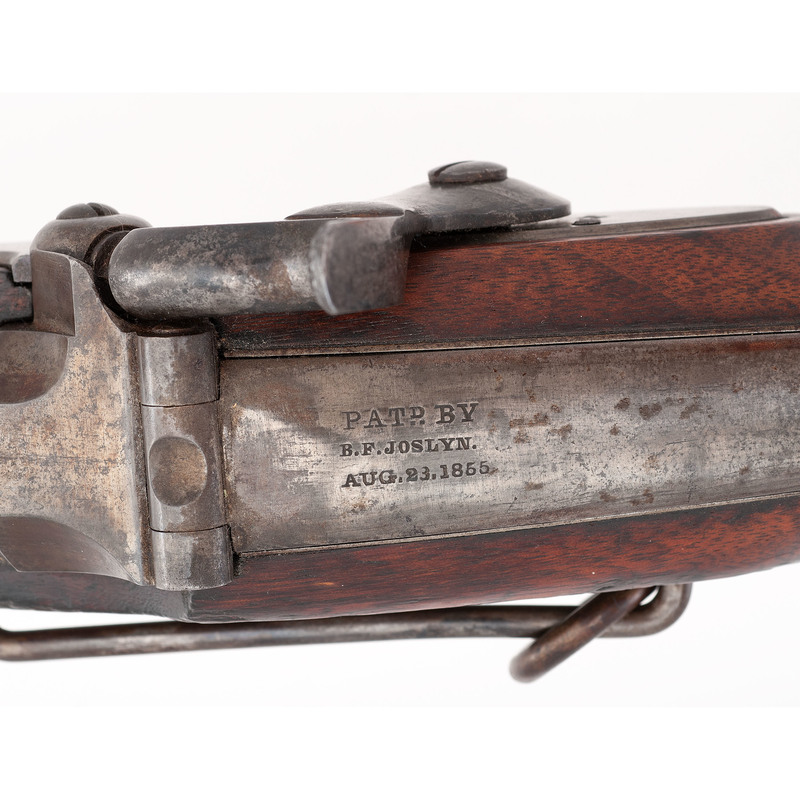 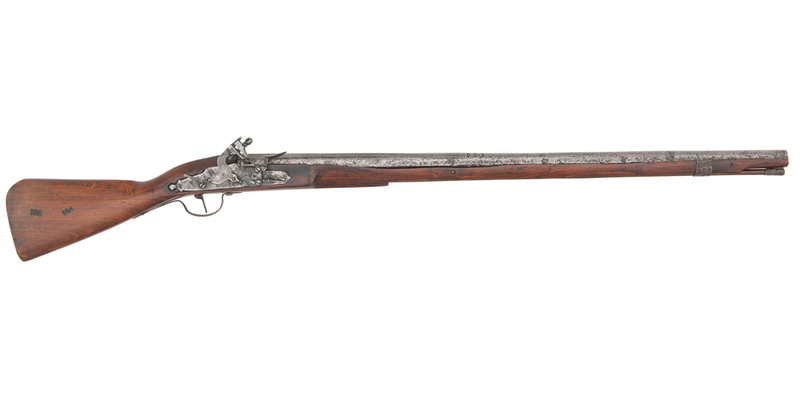 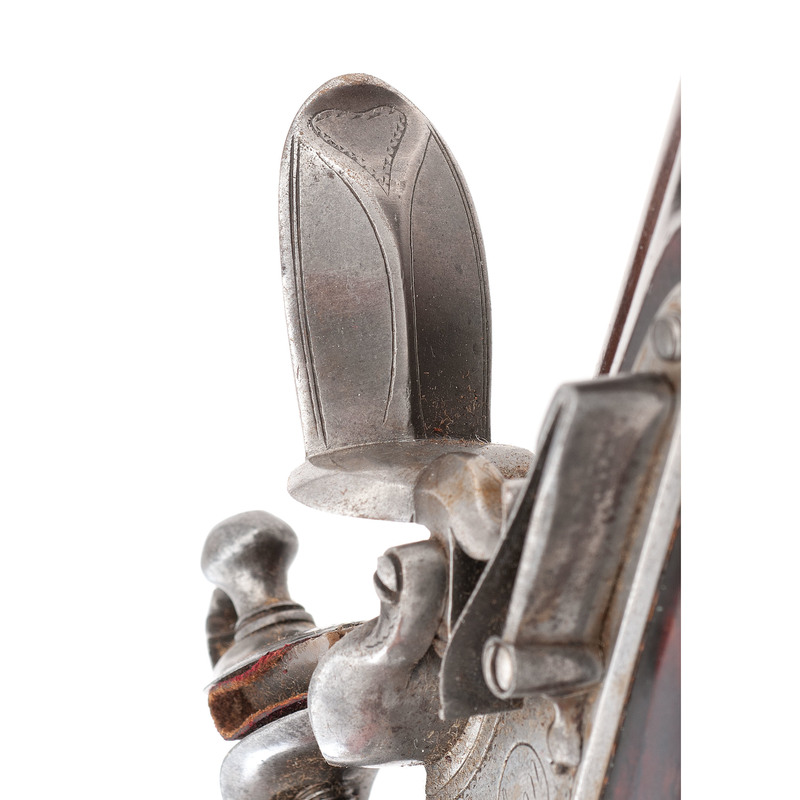 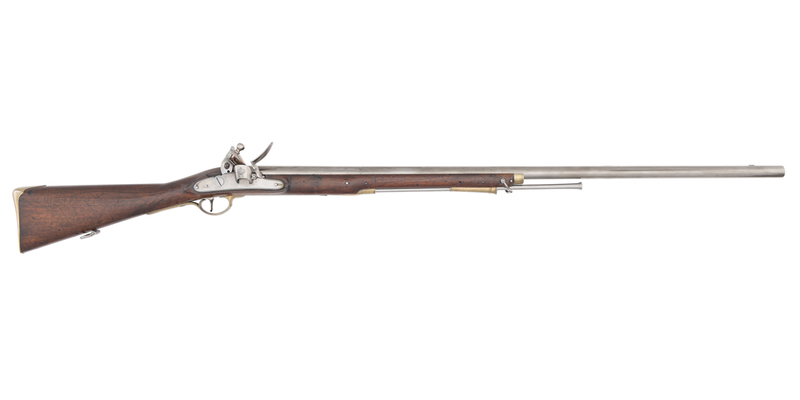 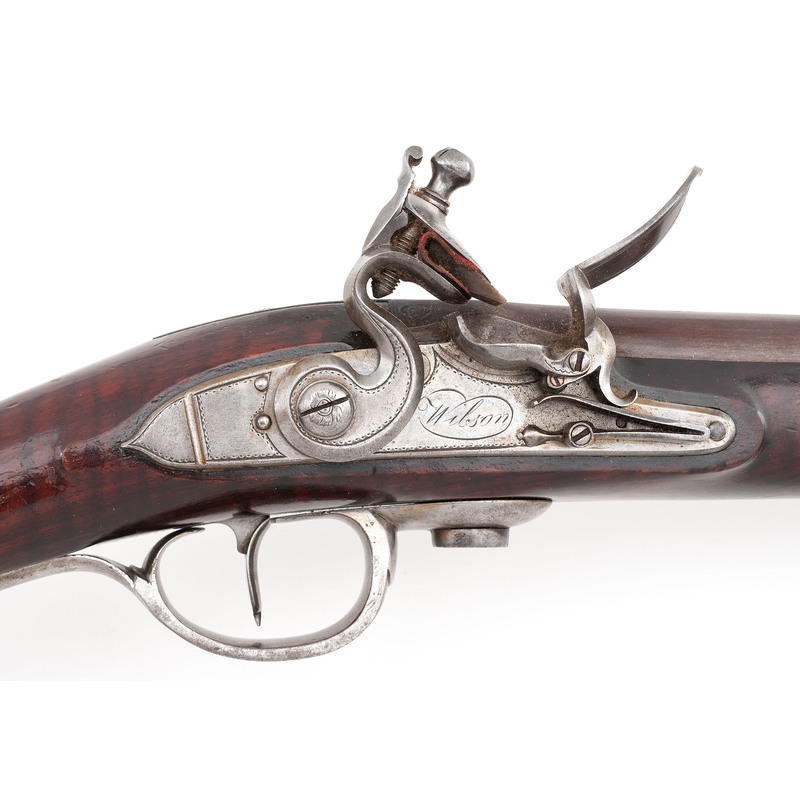 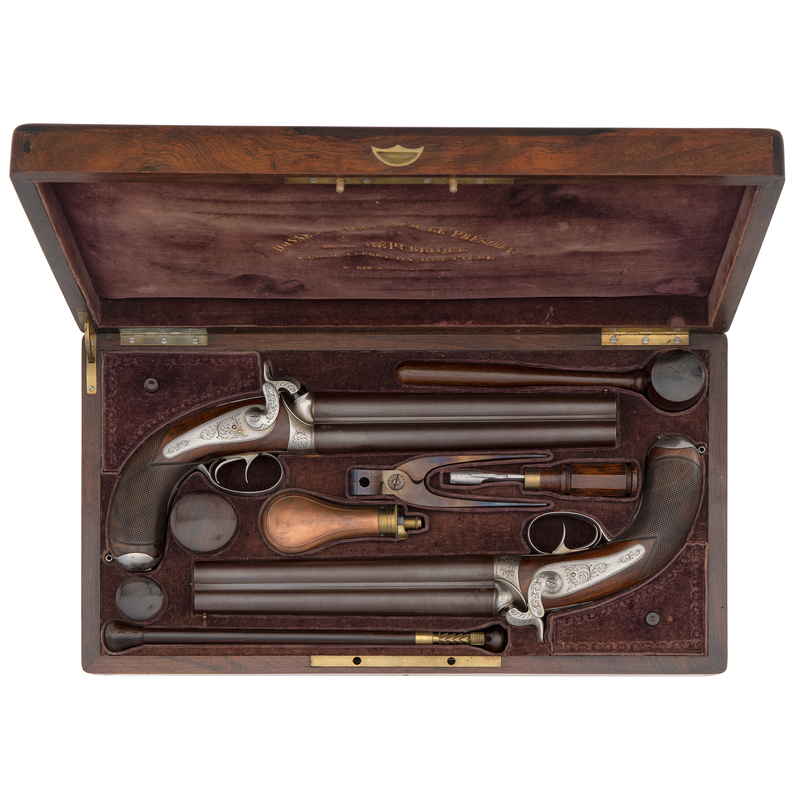 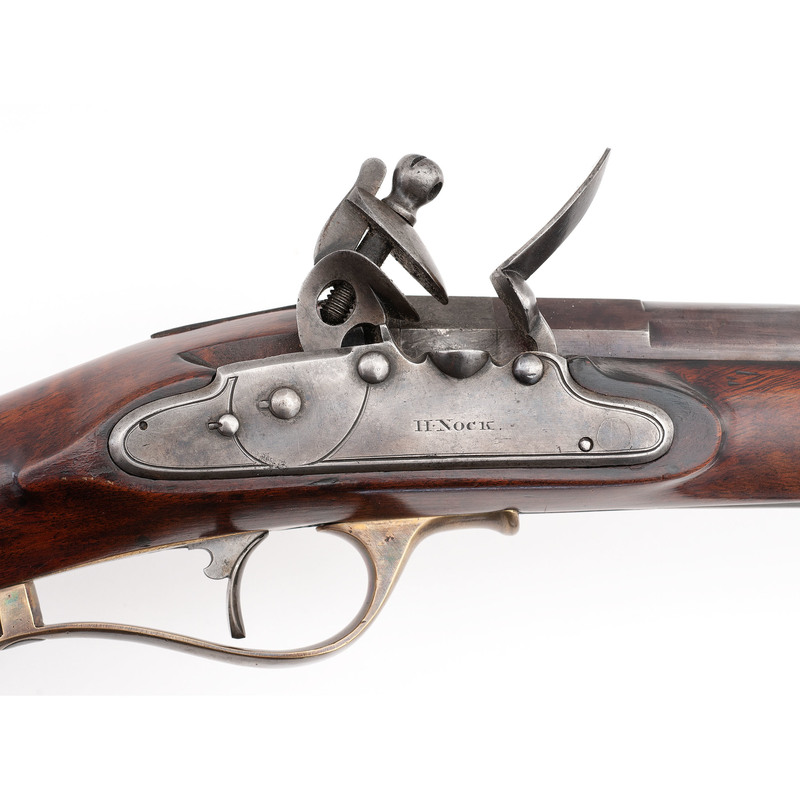 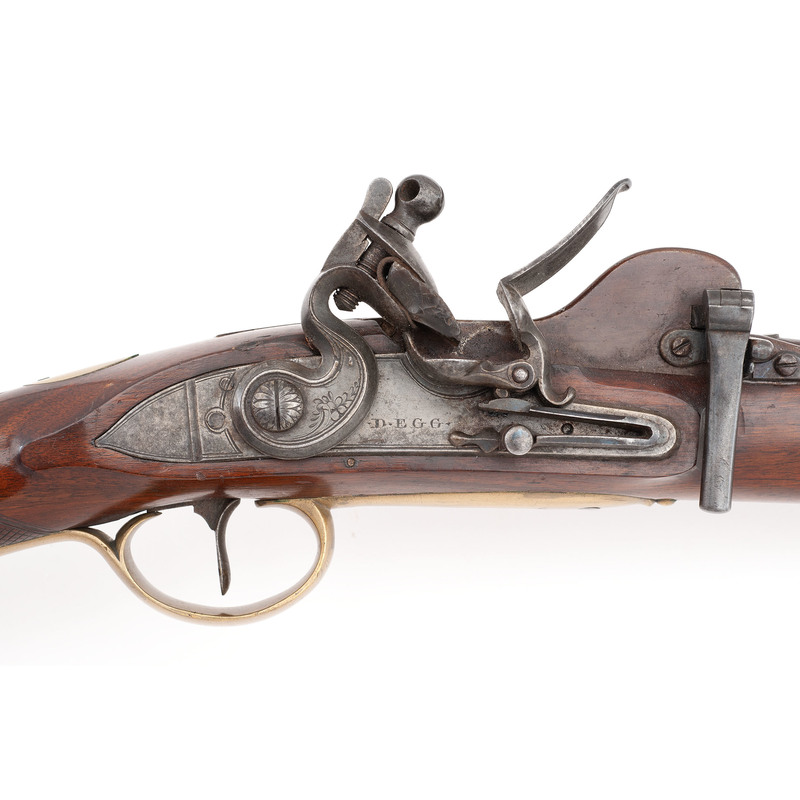 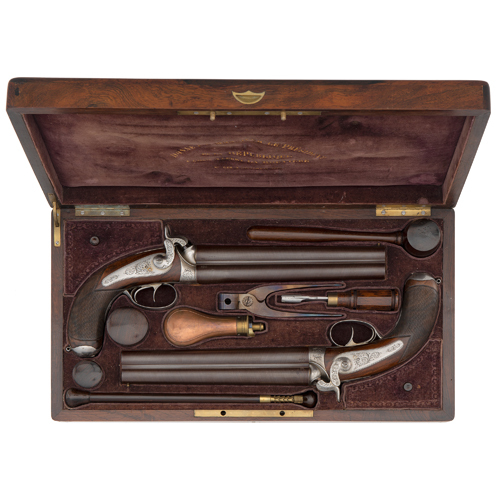 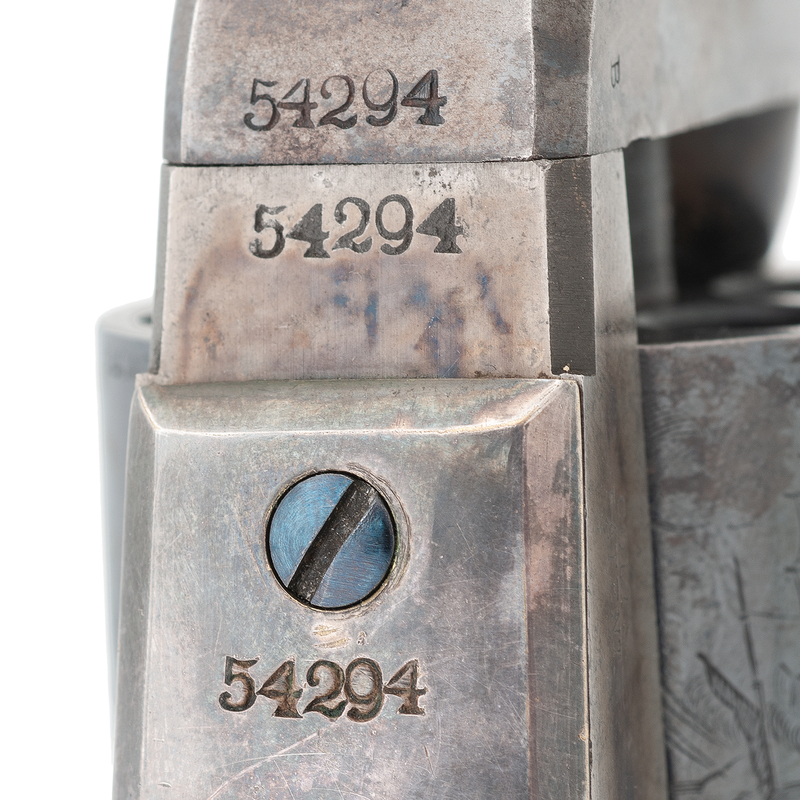 Cowan’s arms historians are honored to partner with Peter Wainwright in the auction of his unrivaled collection on September 12, 2018 at Cowan’s Cincinnati salesroom. 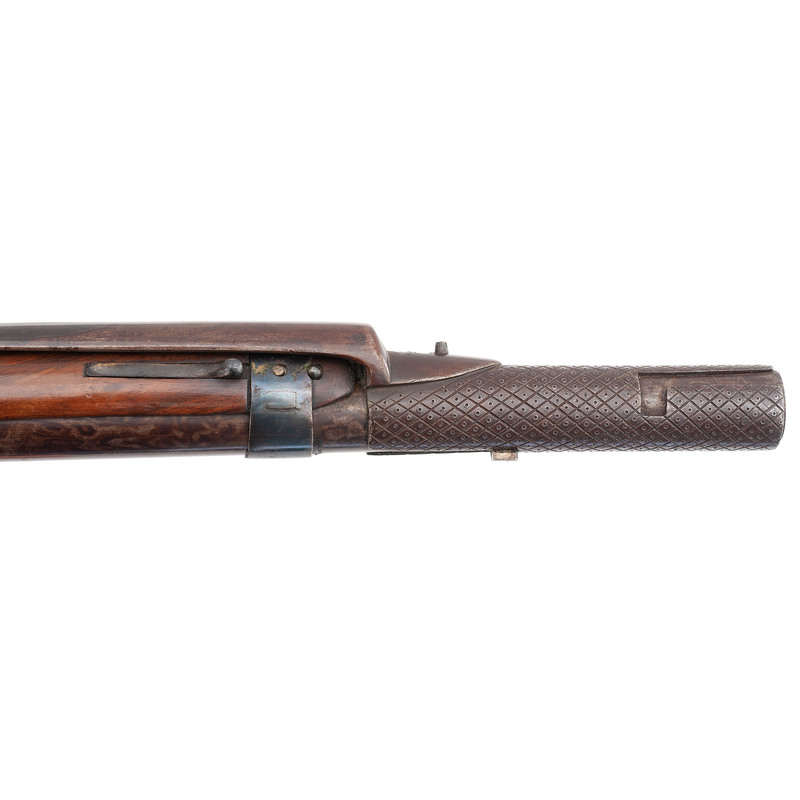 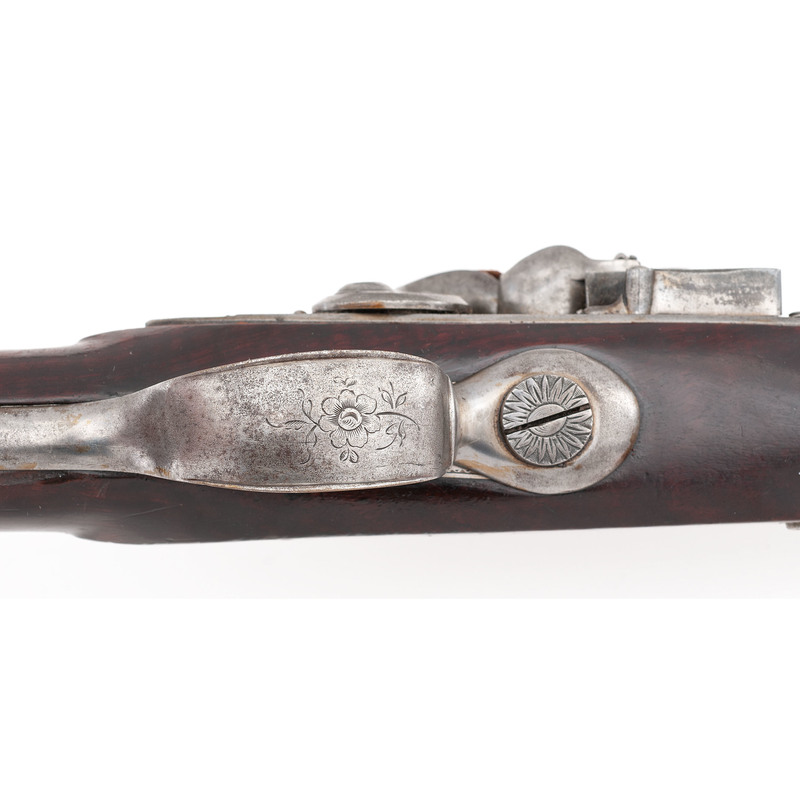 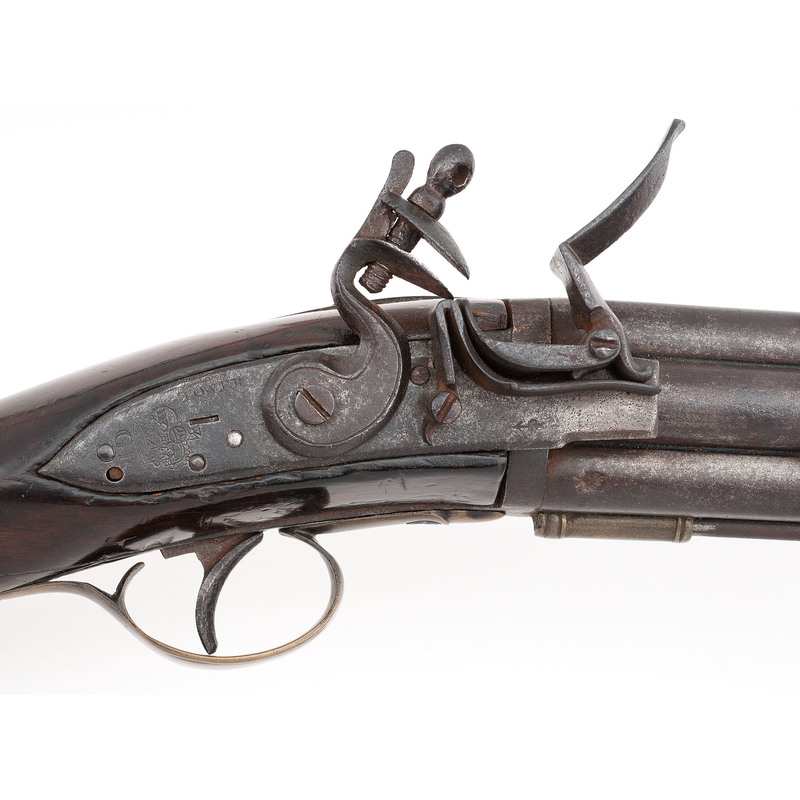 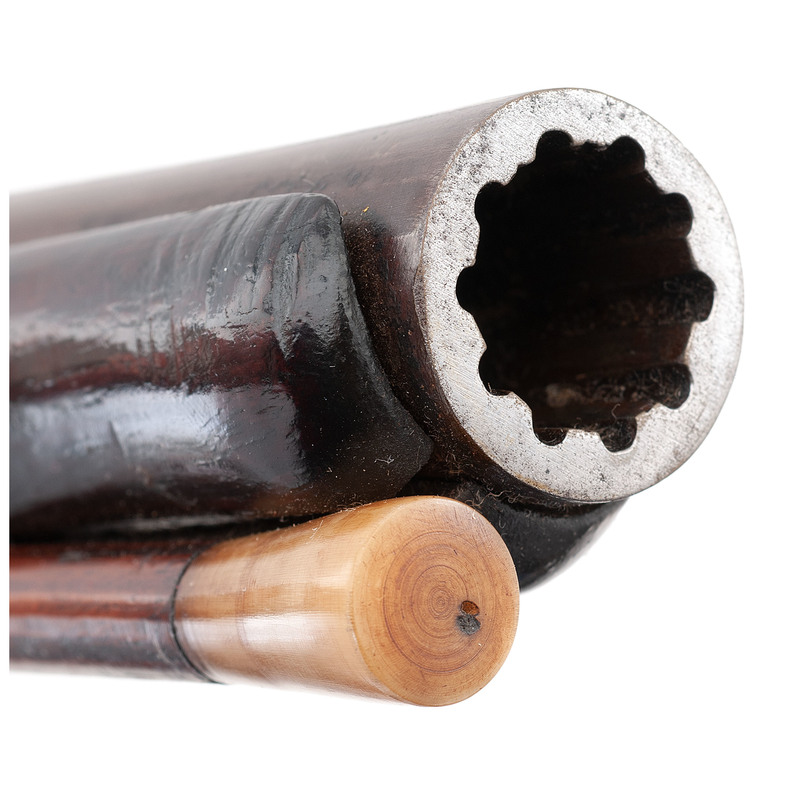 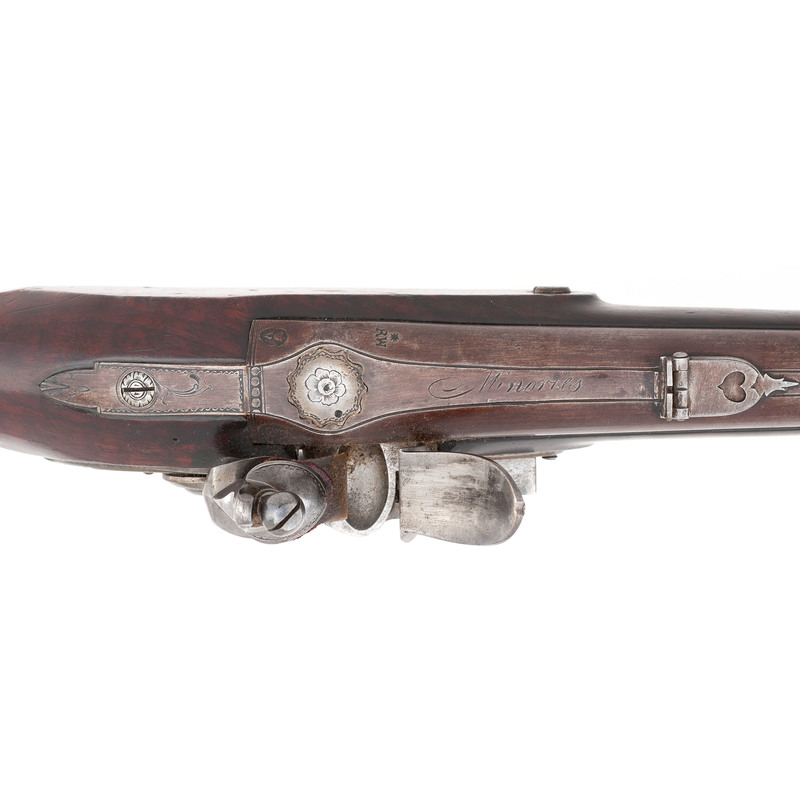 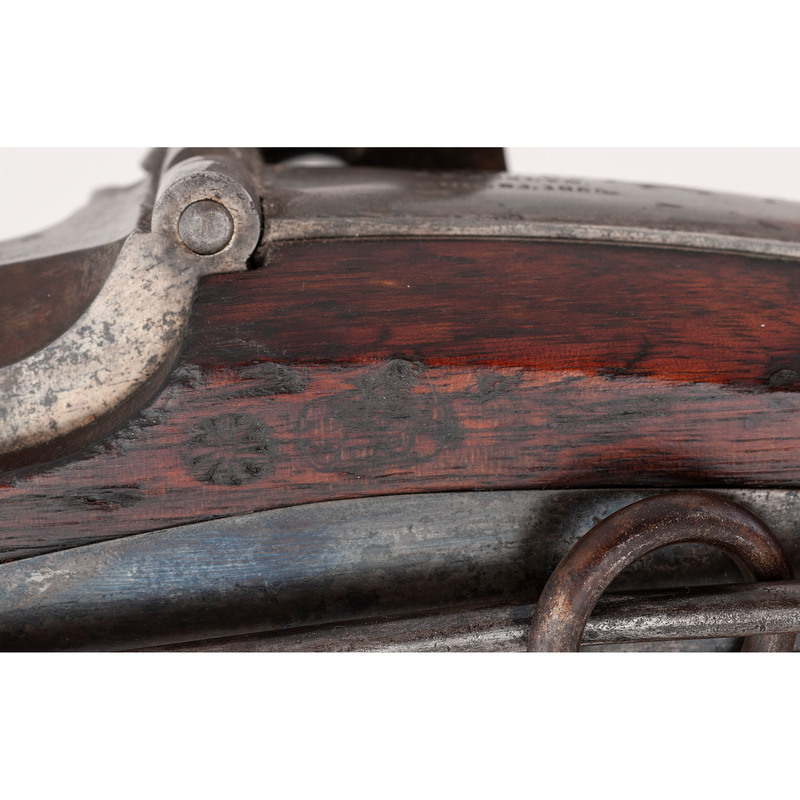 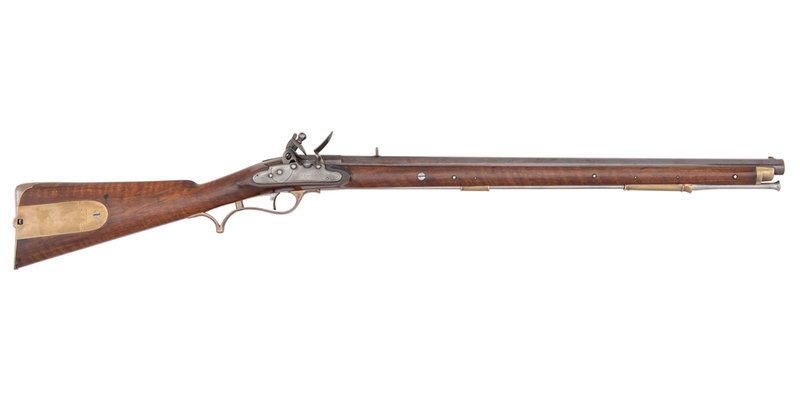 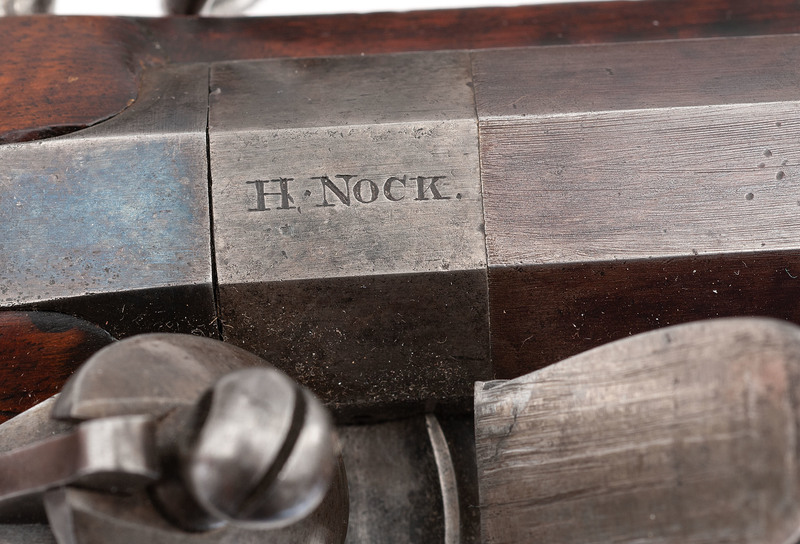 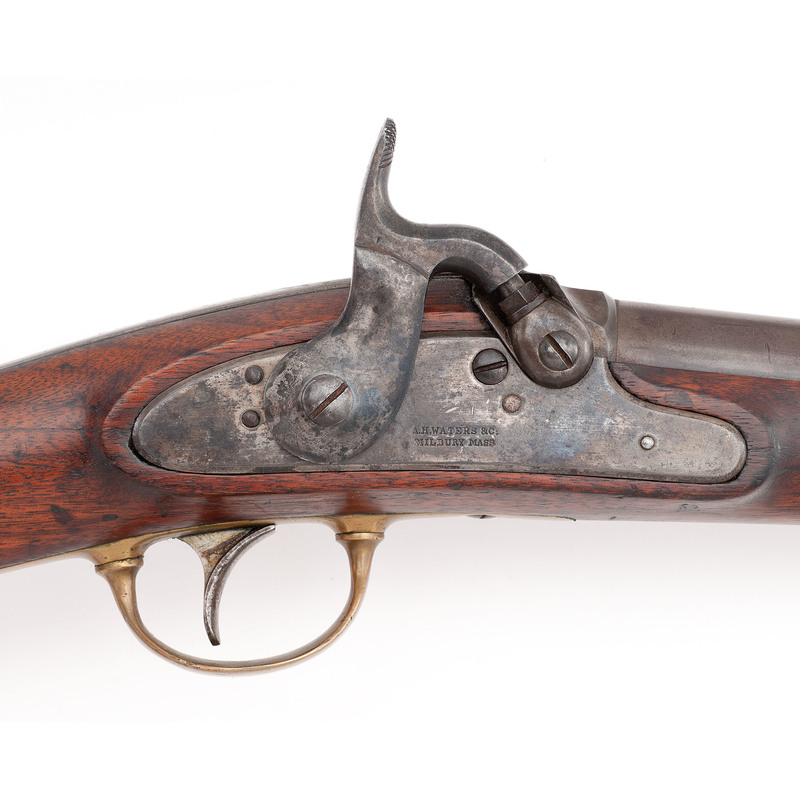 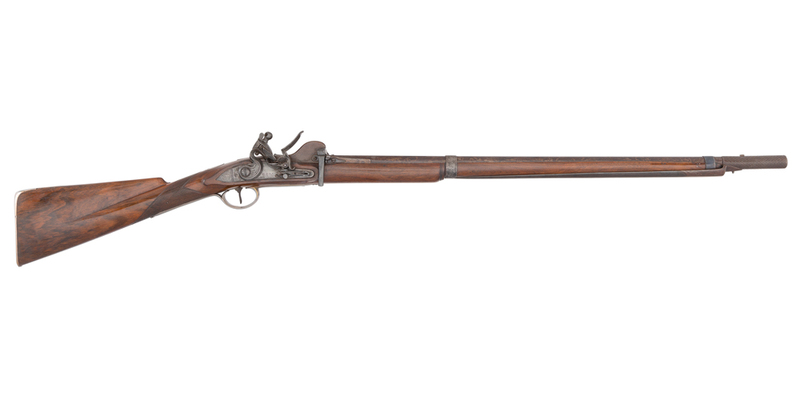 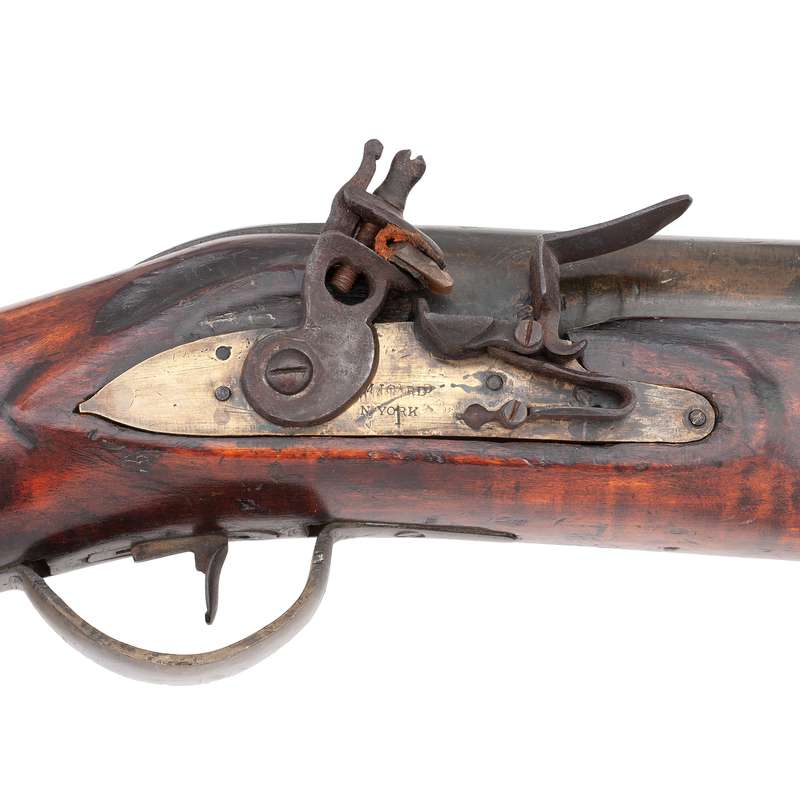 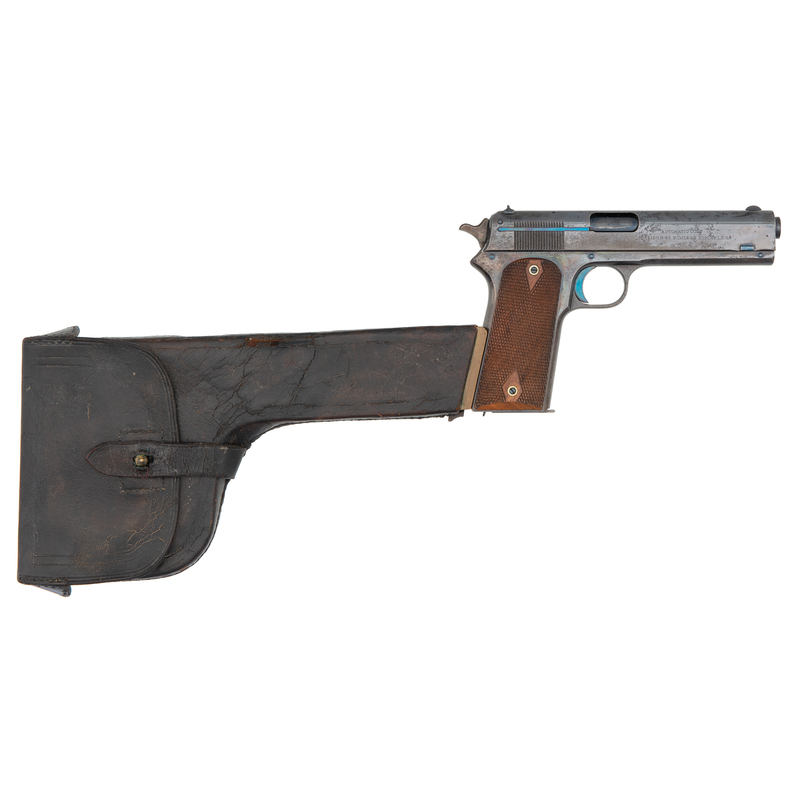 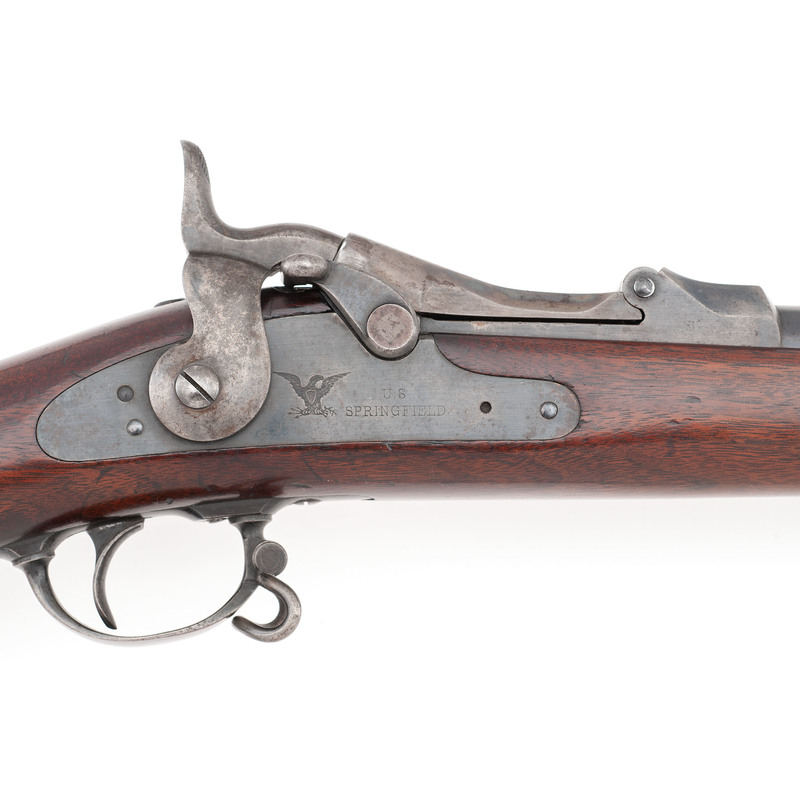 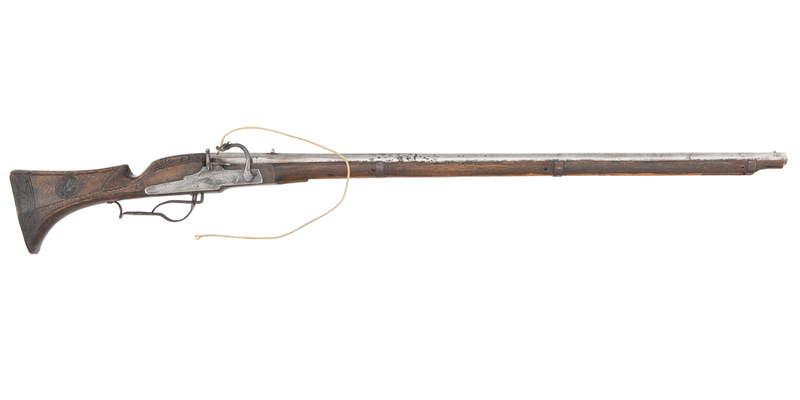 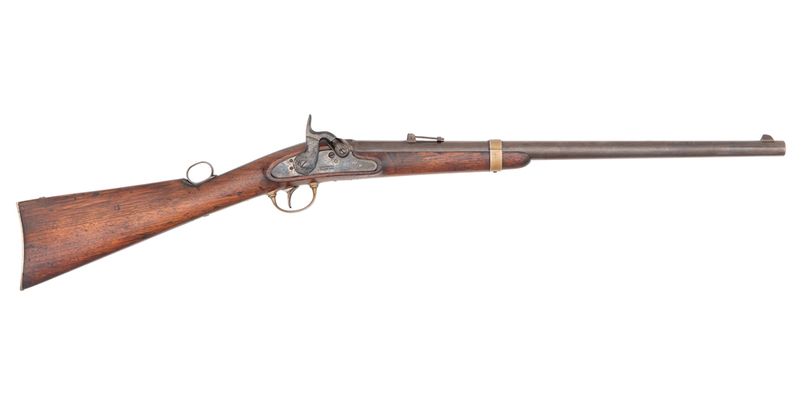 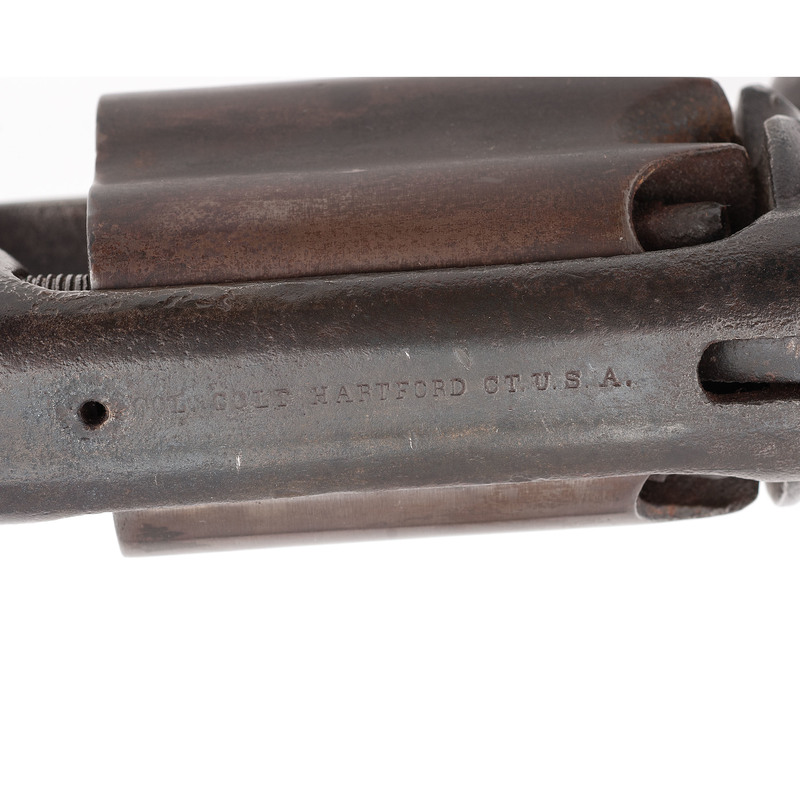 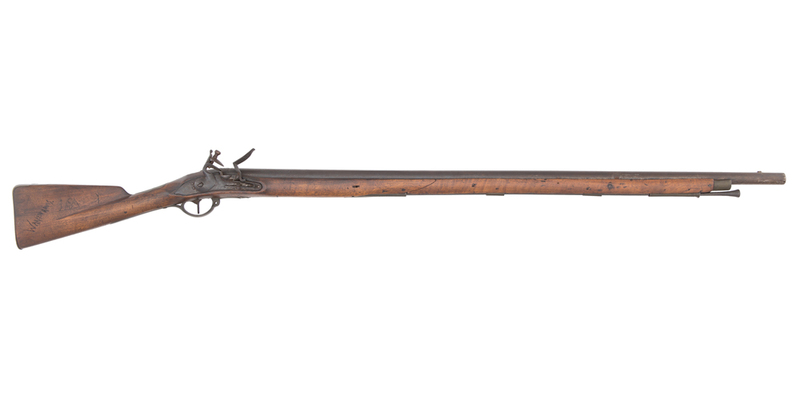 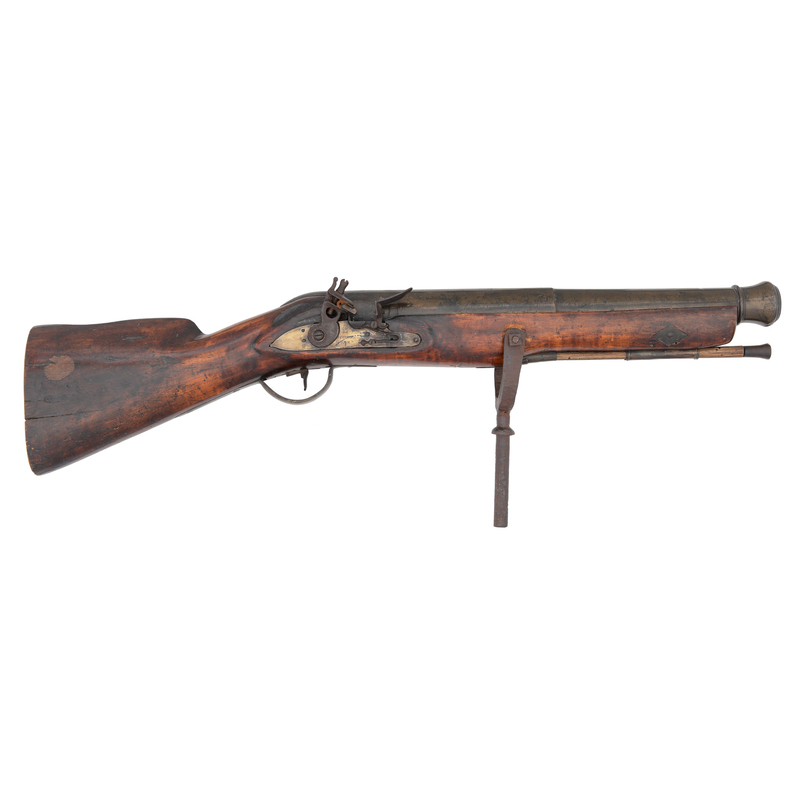 This single-owner sale features unique and diverse examples spanning every stage of firearms development from early matchlocks to the closing days of World War II. 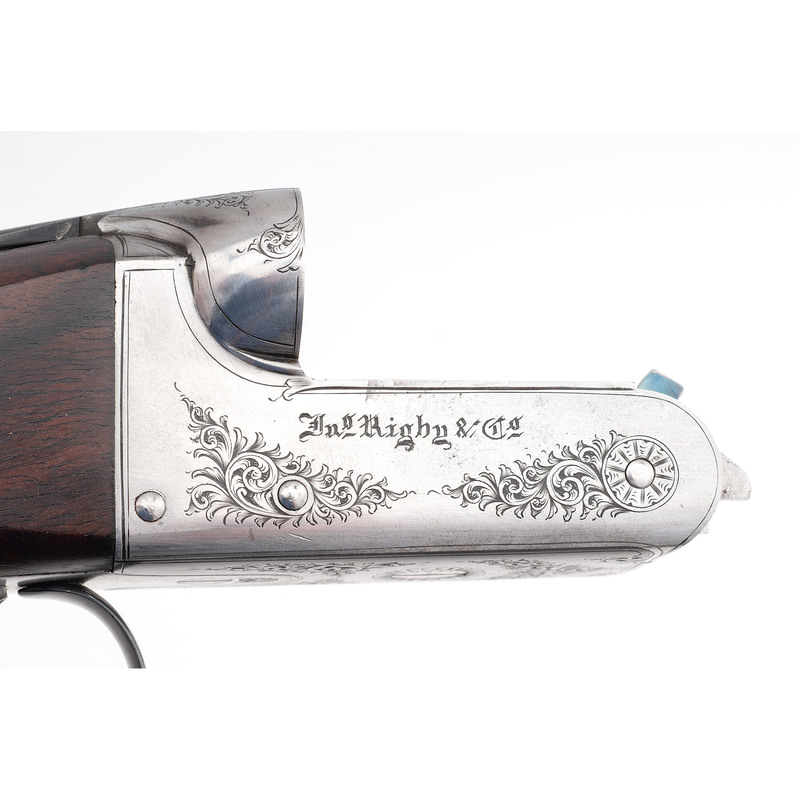 A collection of this scope and quality is unlike any other offered in the United States in recent memory. 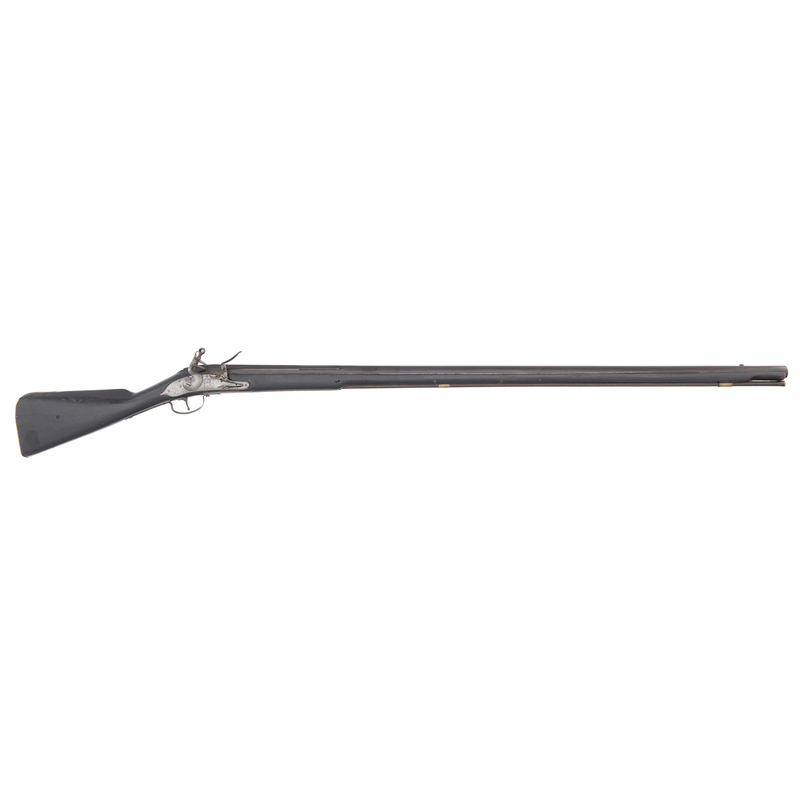 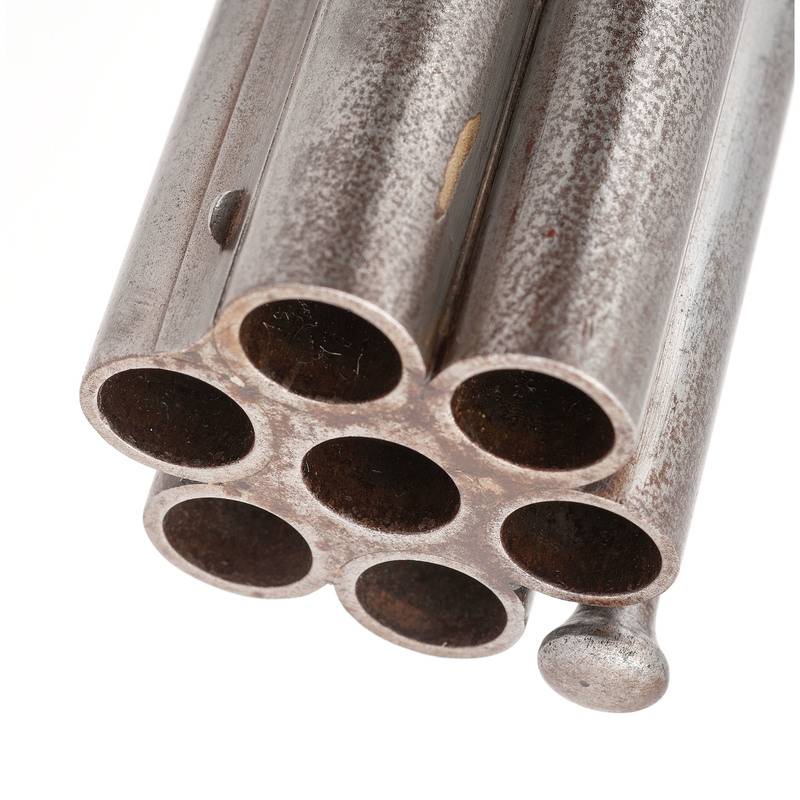 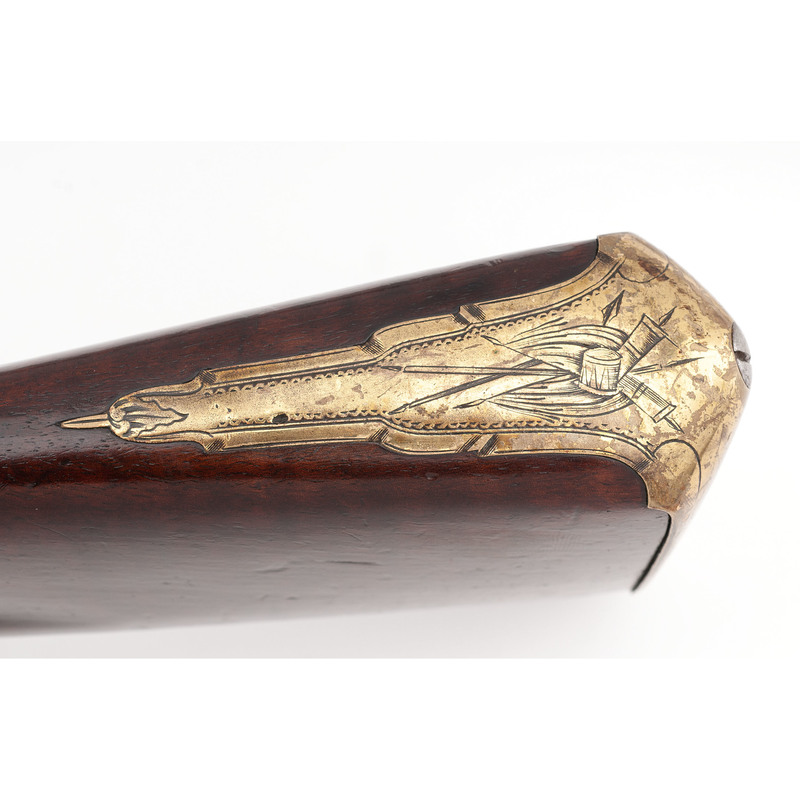 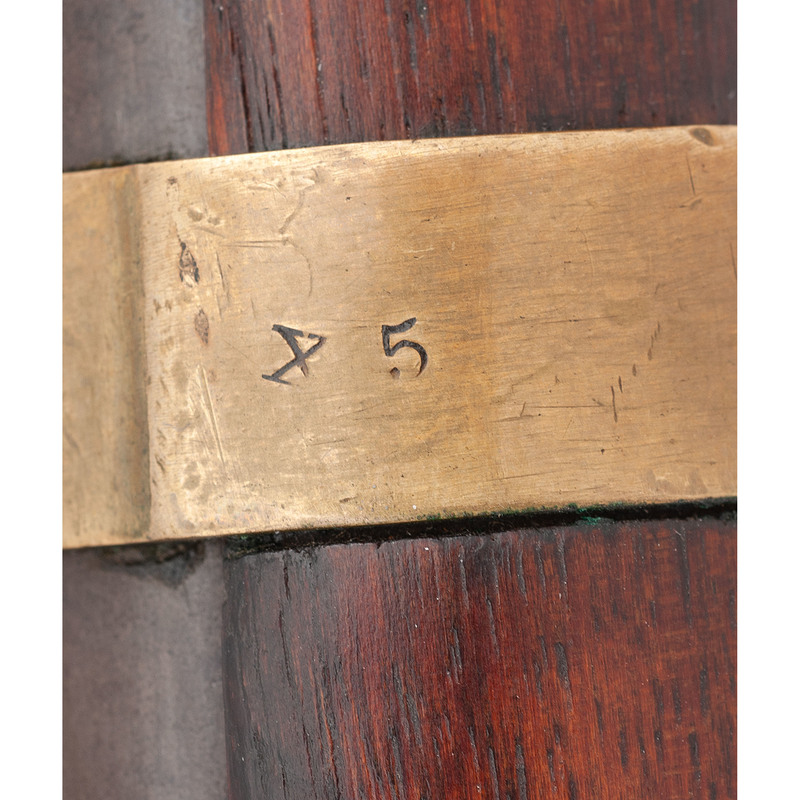 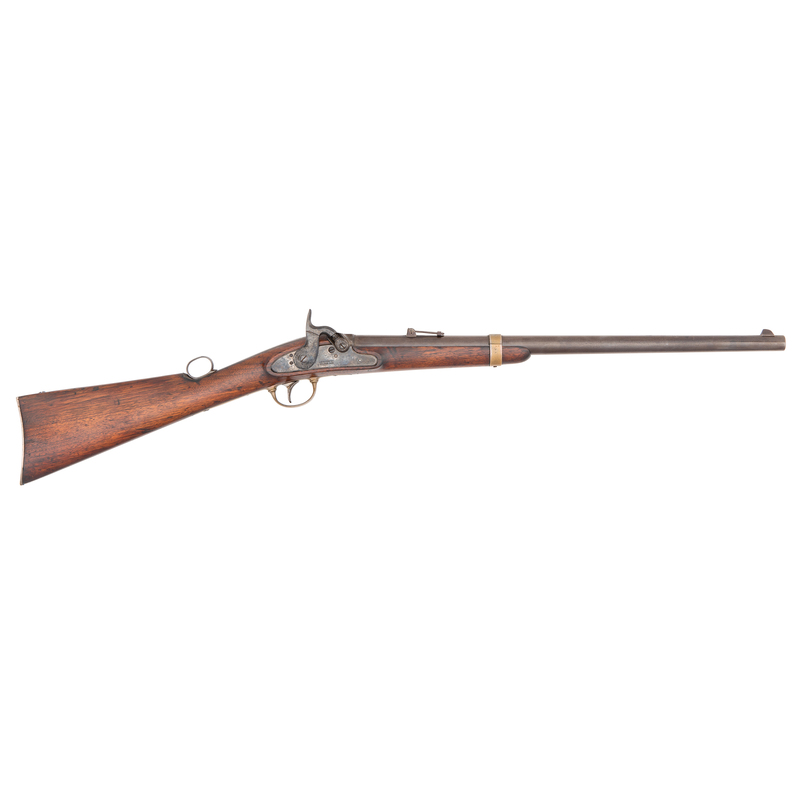 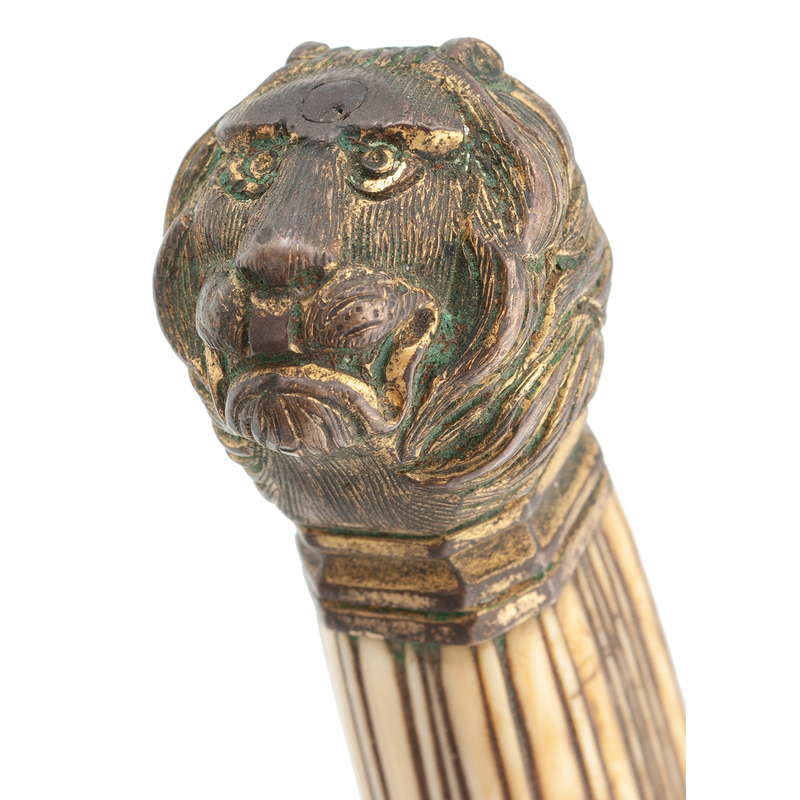 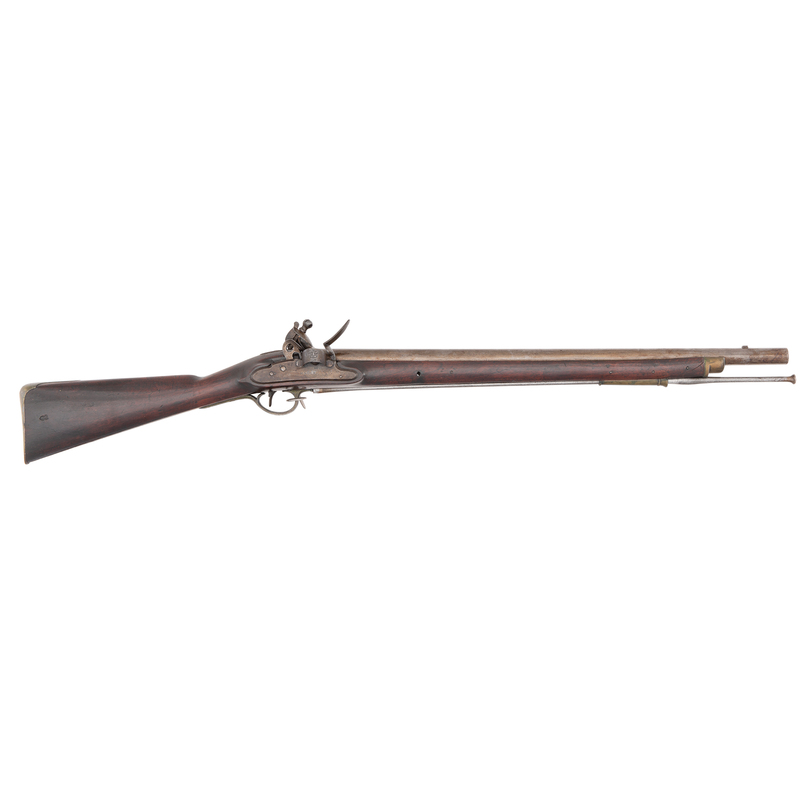 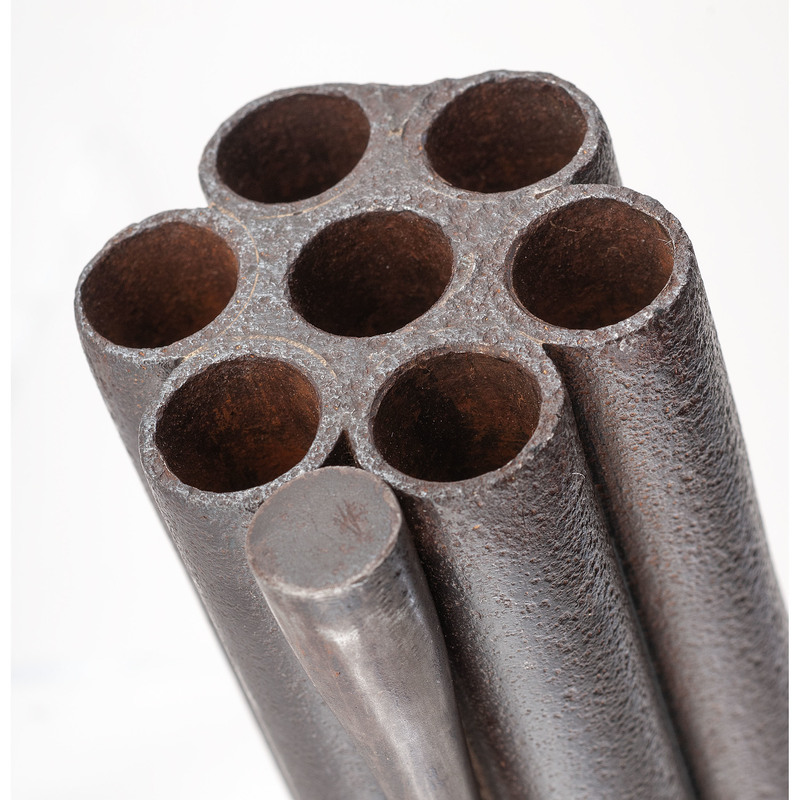 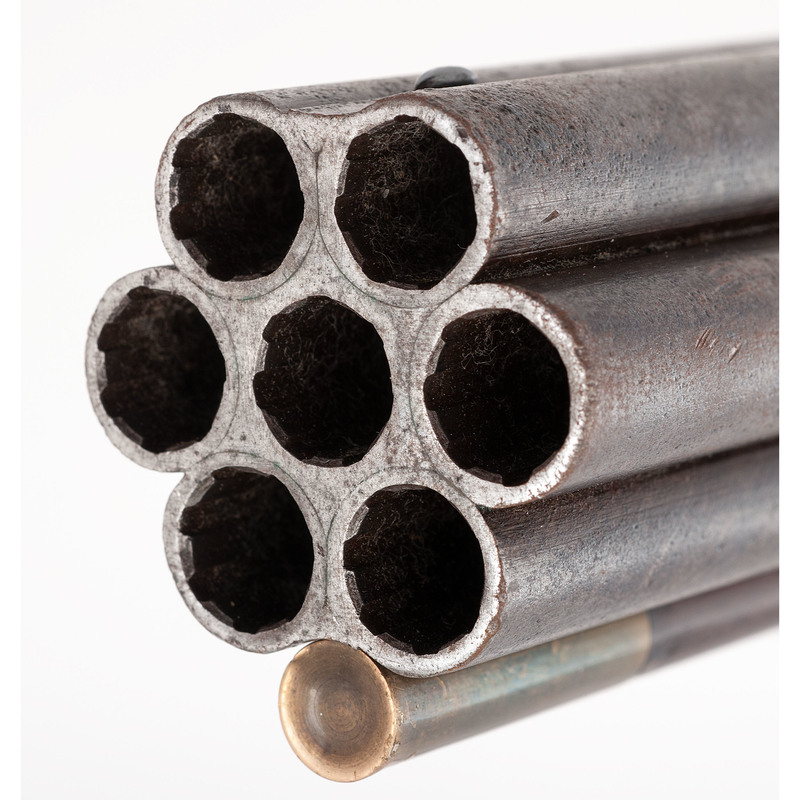 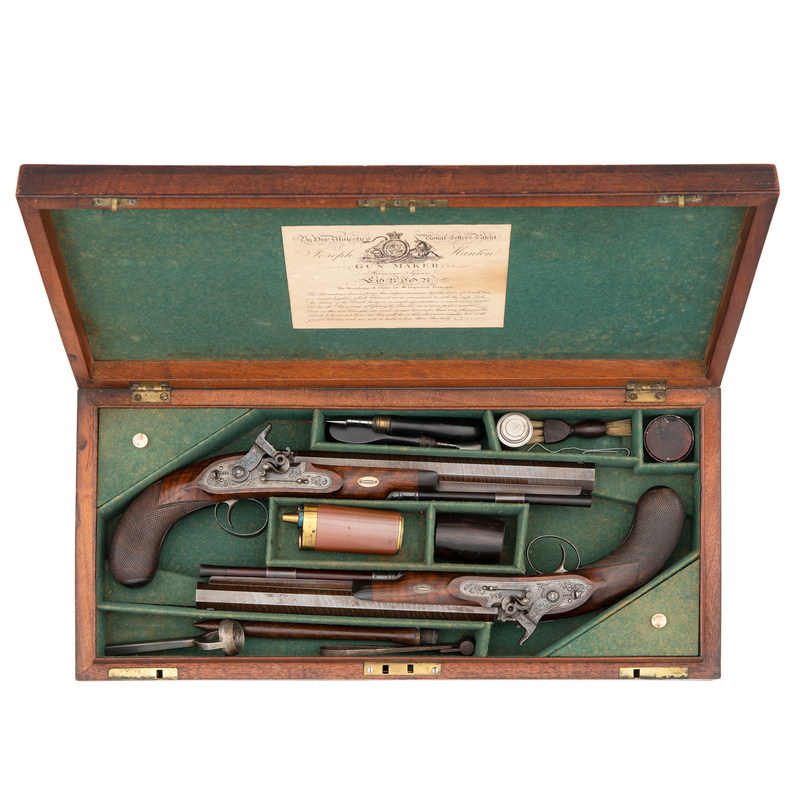 The auction features historically significant pieces from every century of American history. 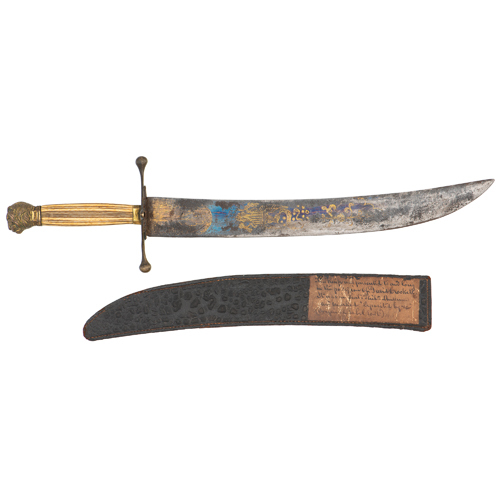 From the 19th century, interest is expected to be especially high in a unique 1819 pre-Bowie type knife that once belonged to David “Davey” Crockett (1786 – 1836) that was gifted to the Peale Museum by Crockett’s close friend Charles Wilson Peale (1741-1827). The knife was in the possession of the Wainwright family for over 140 years. 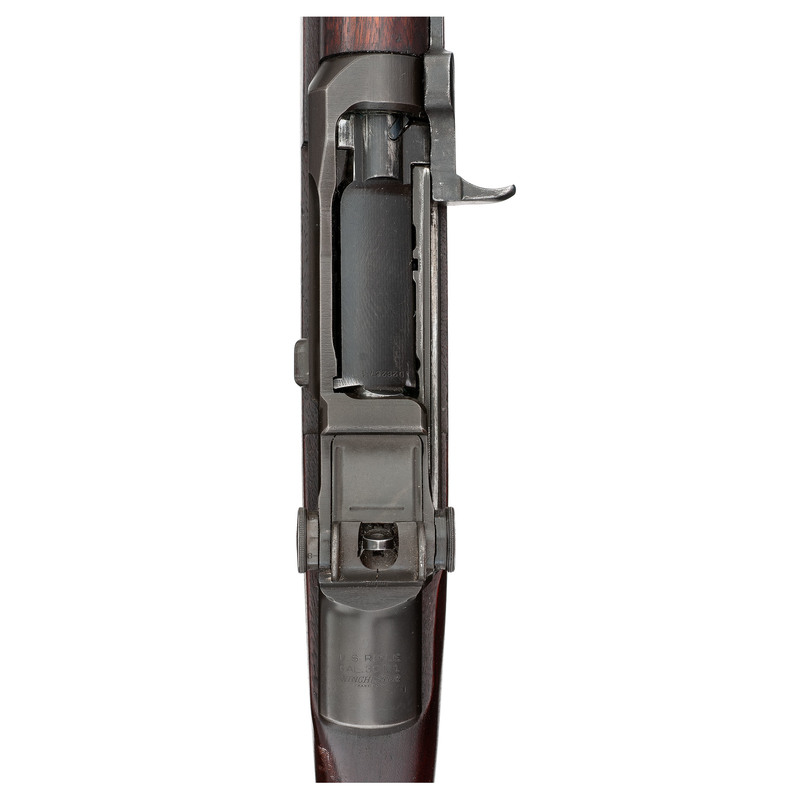 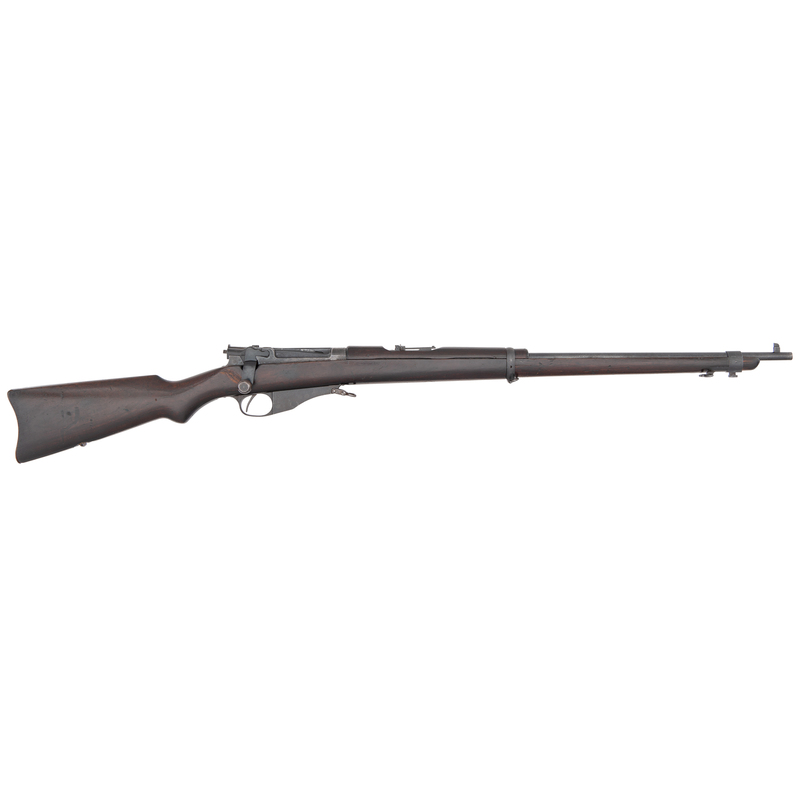 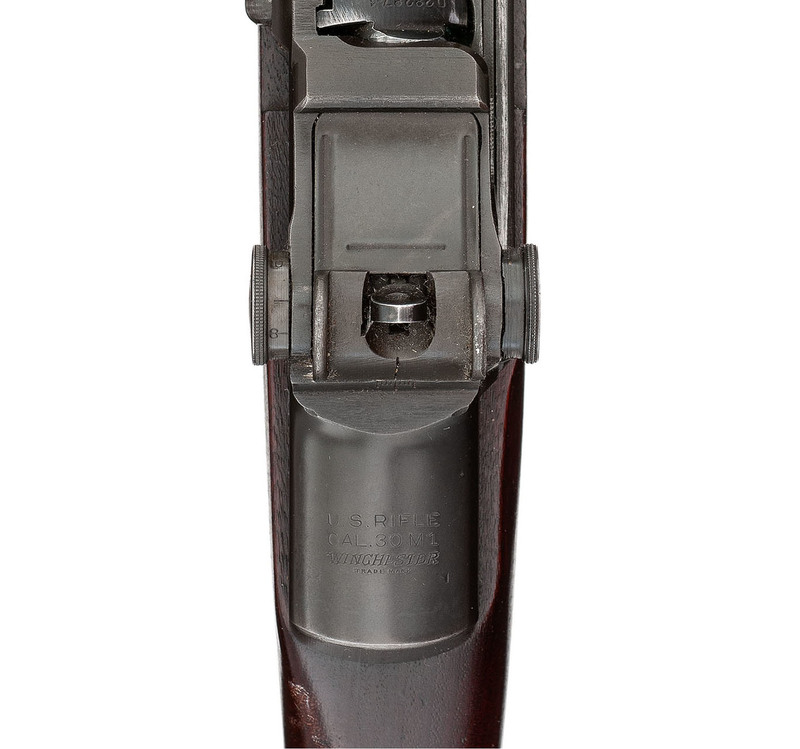 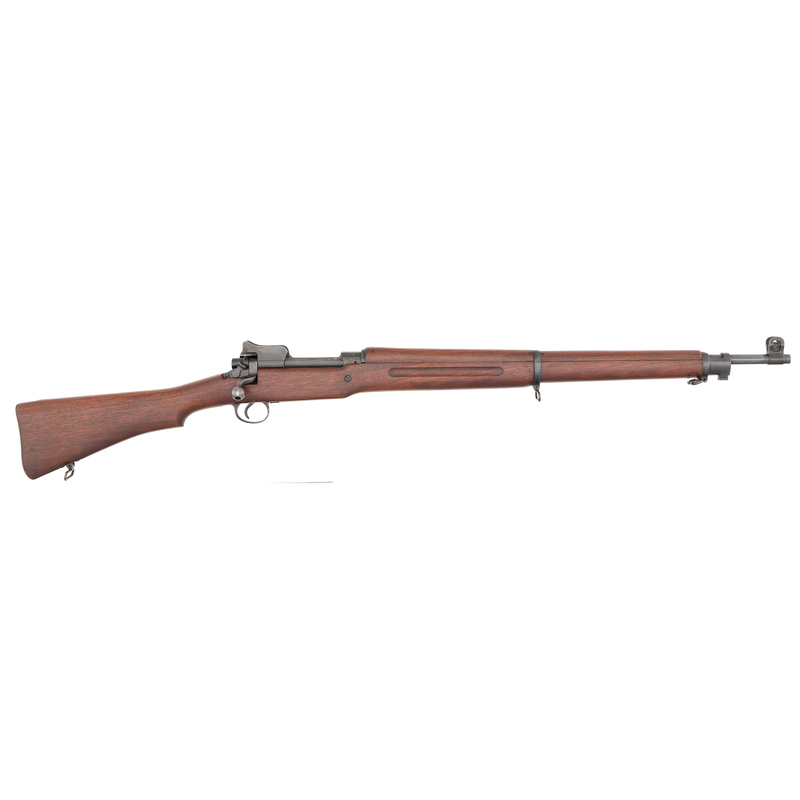 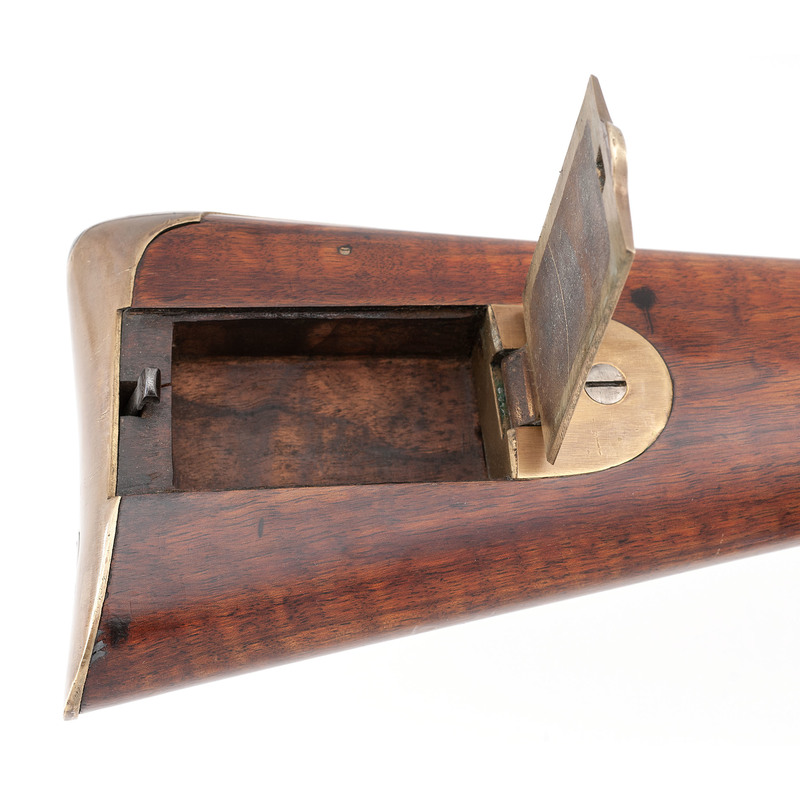 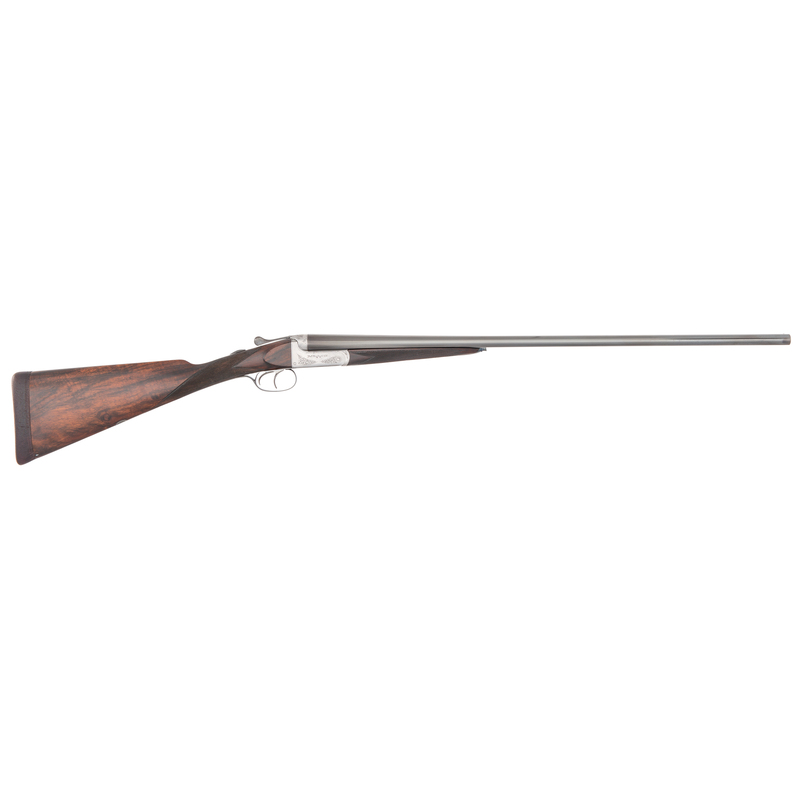 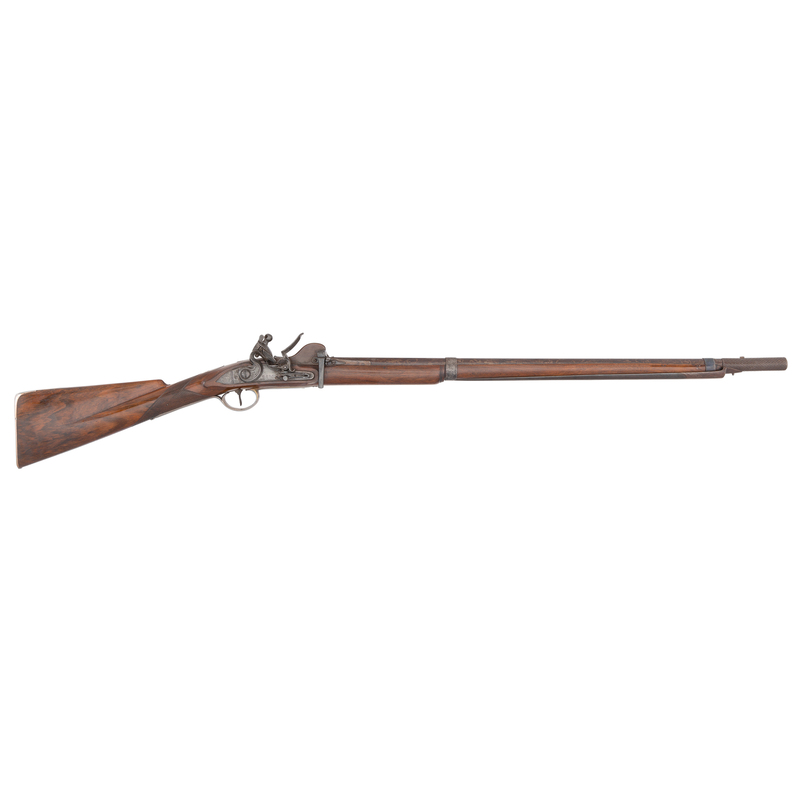 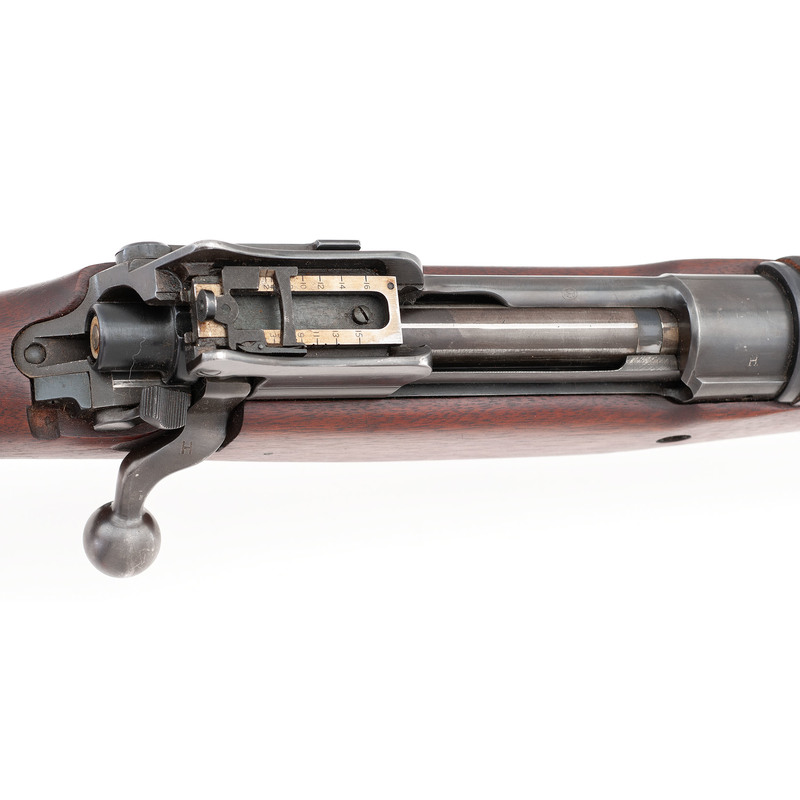 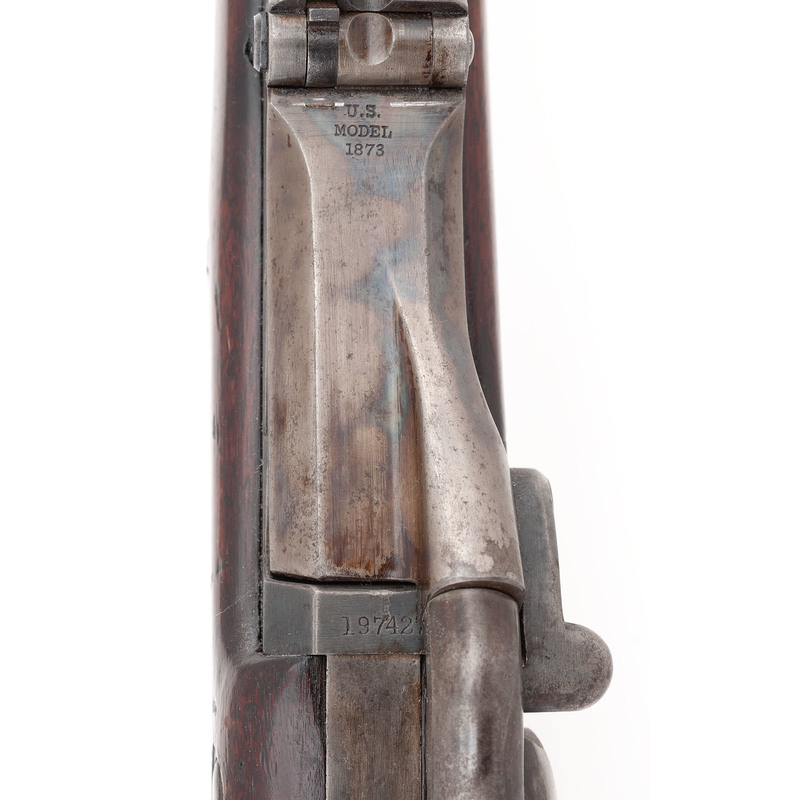 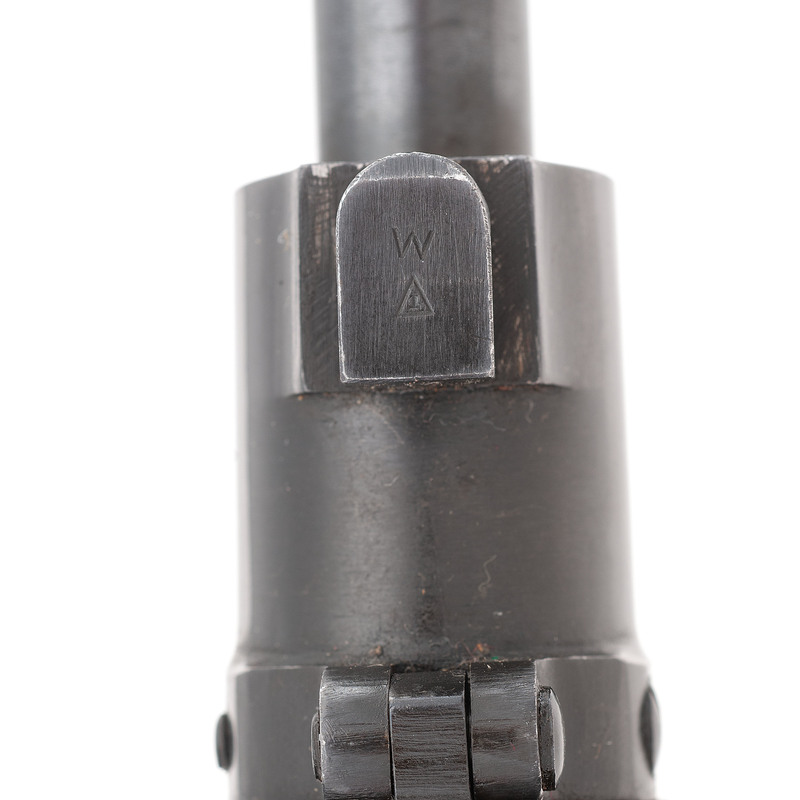 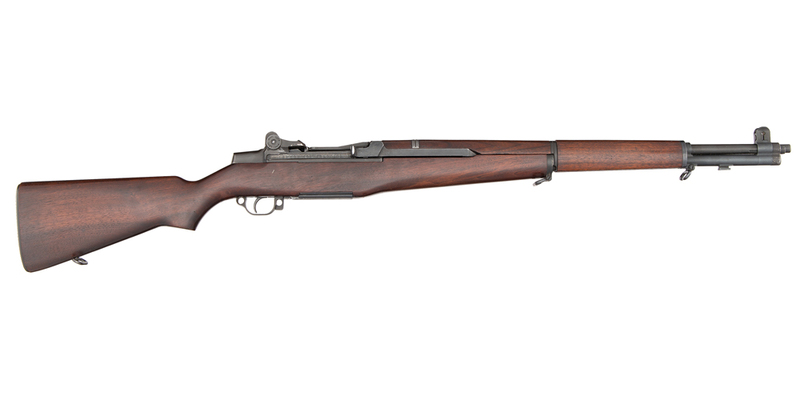 From the 20th century, the auction will include a non-serial numbered Winchester U.S. M1 Garand Rifle. 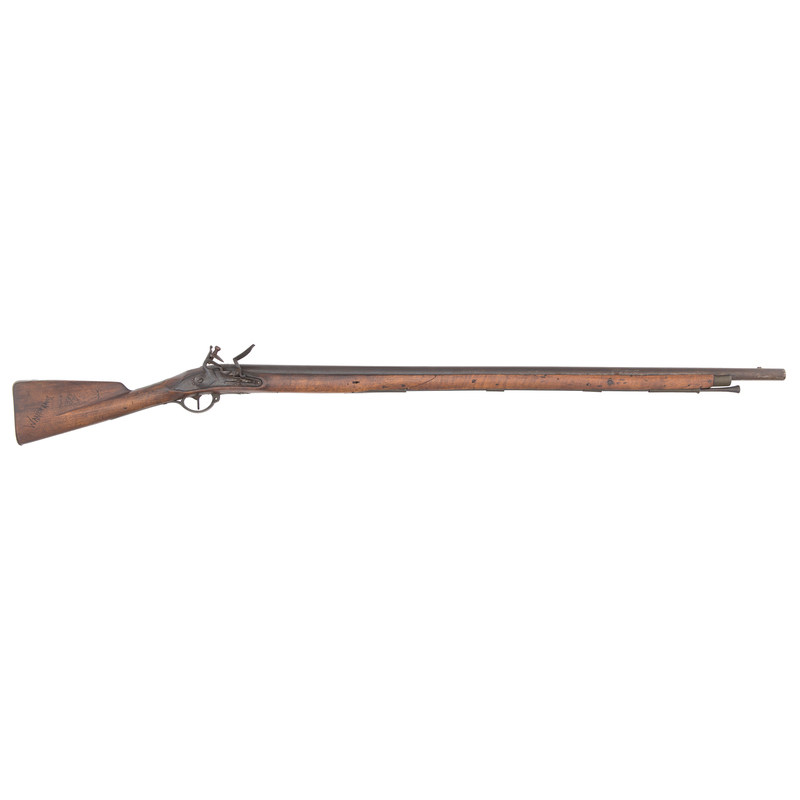 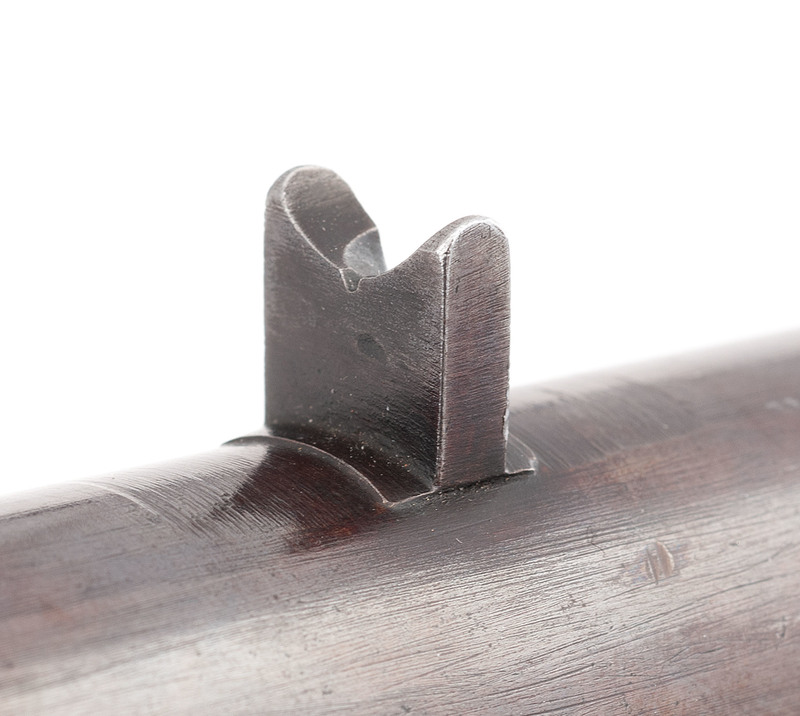 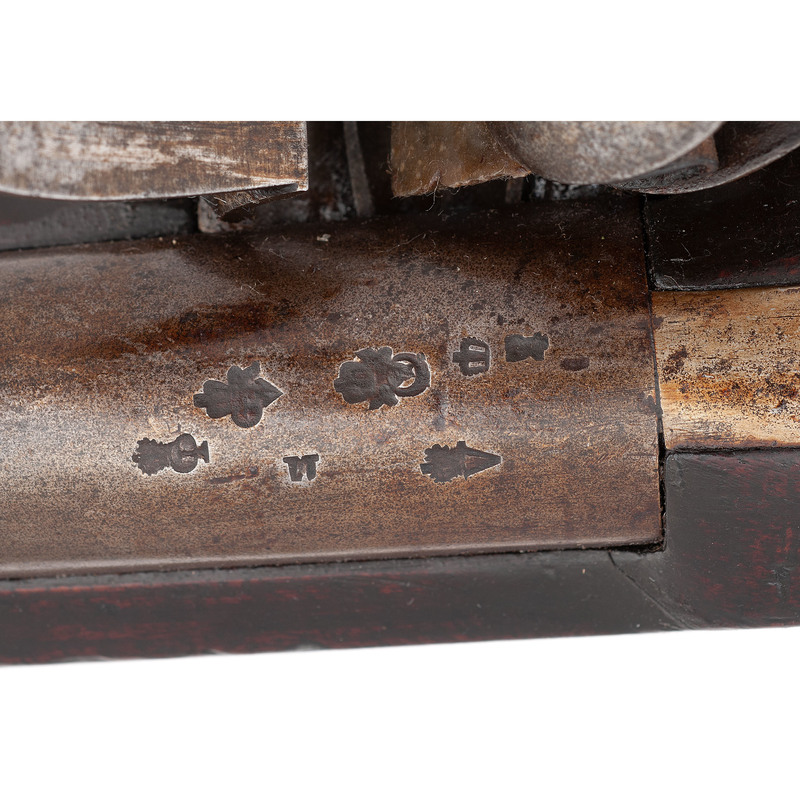 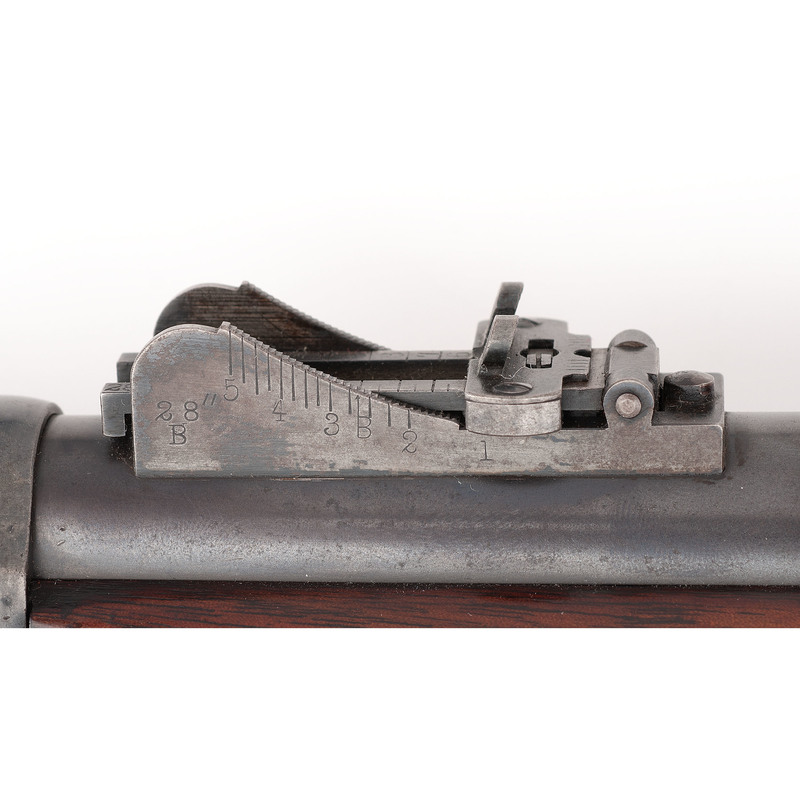 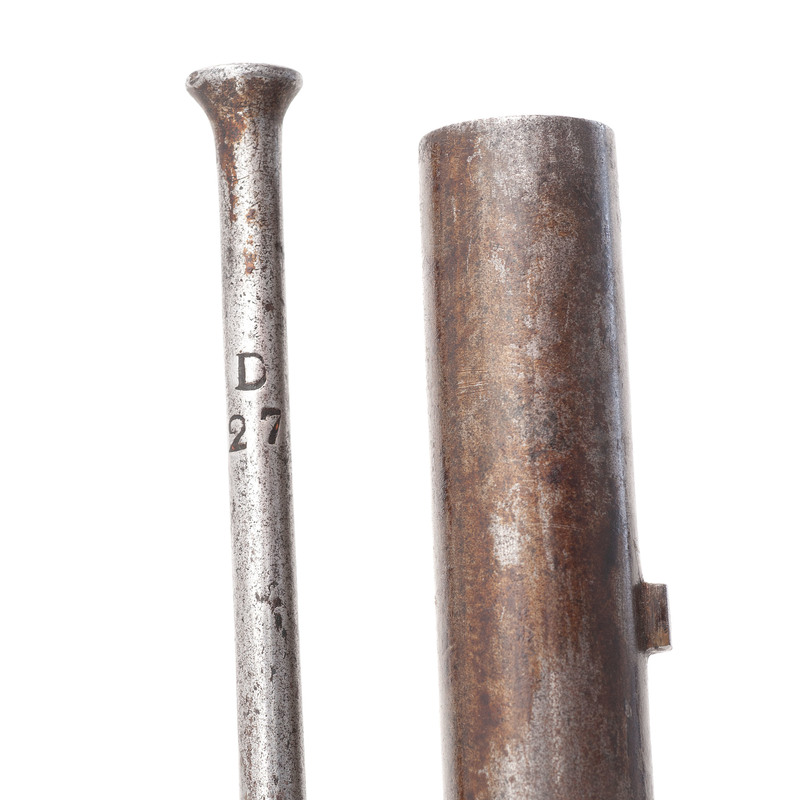 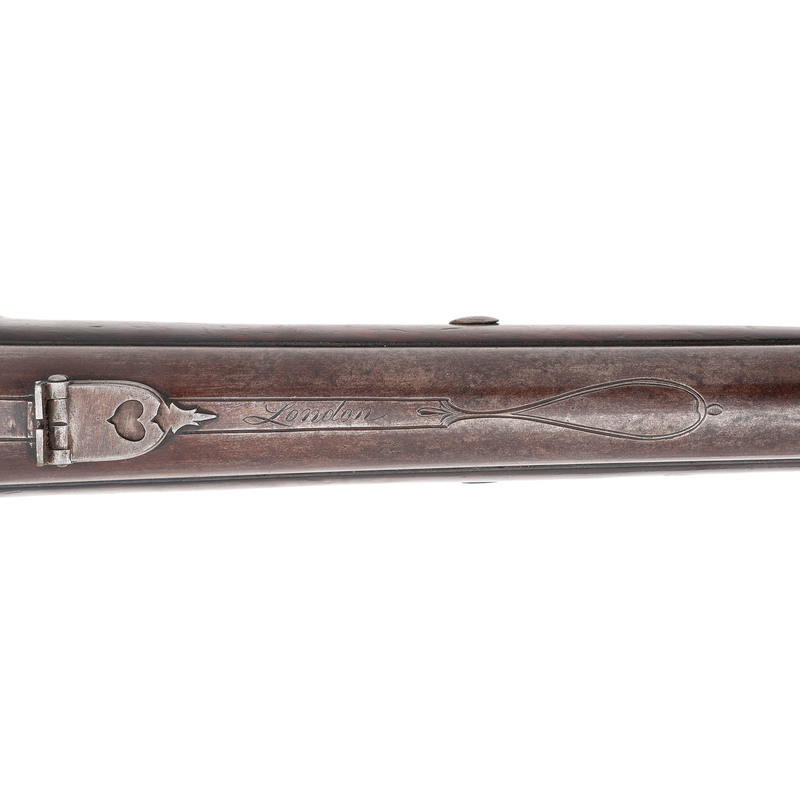 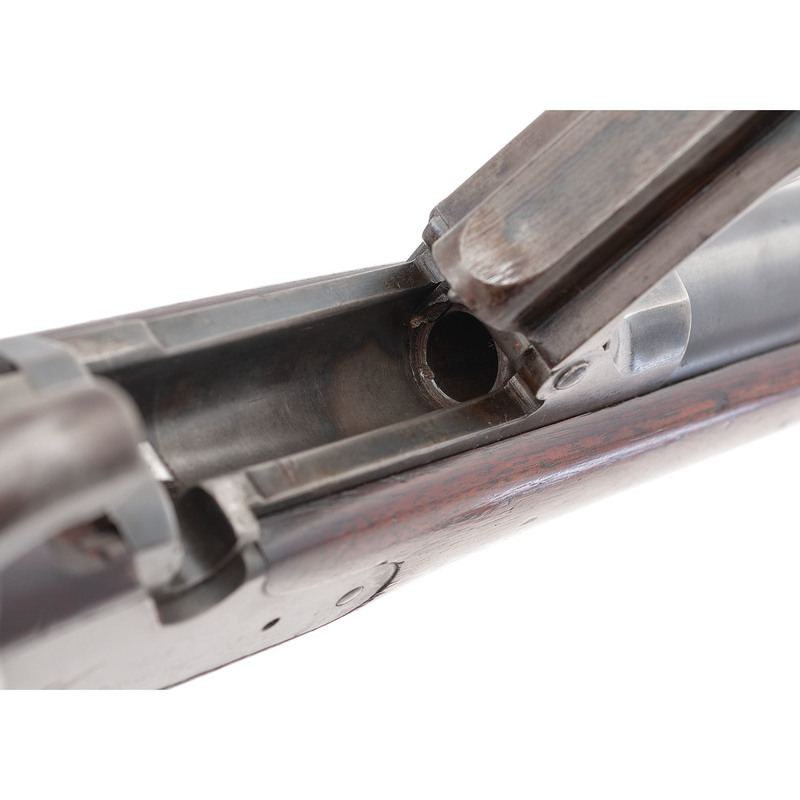 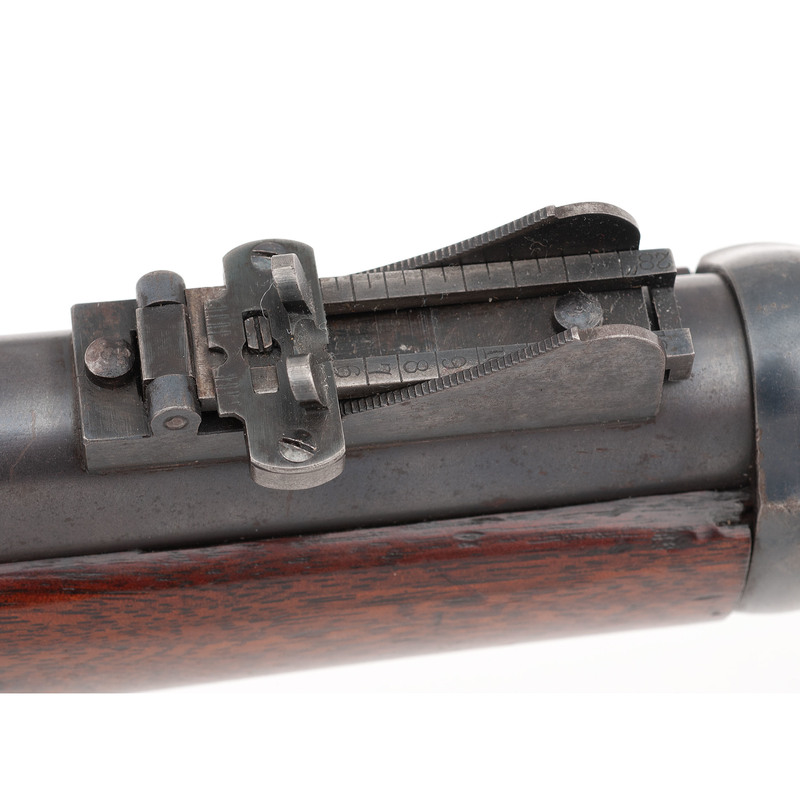 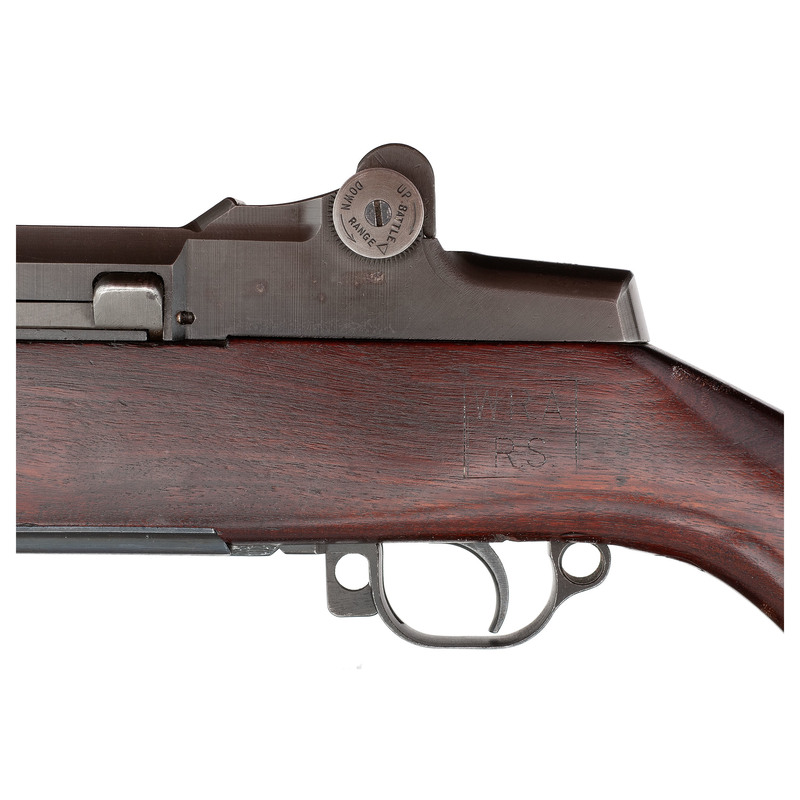 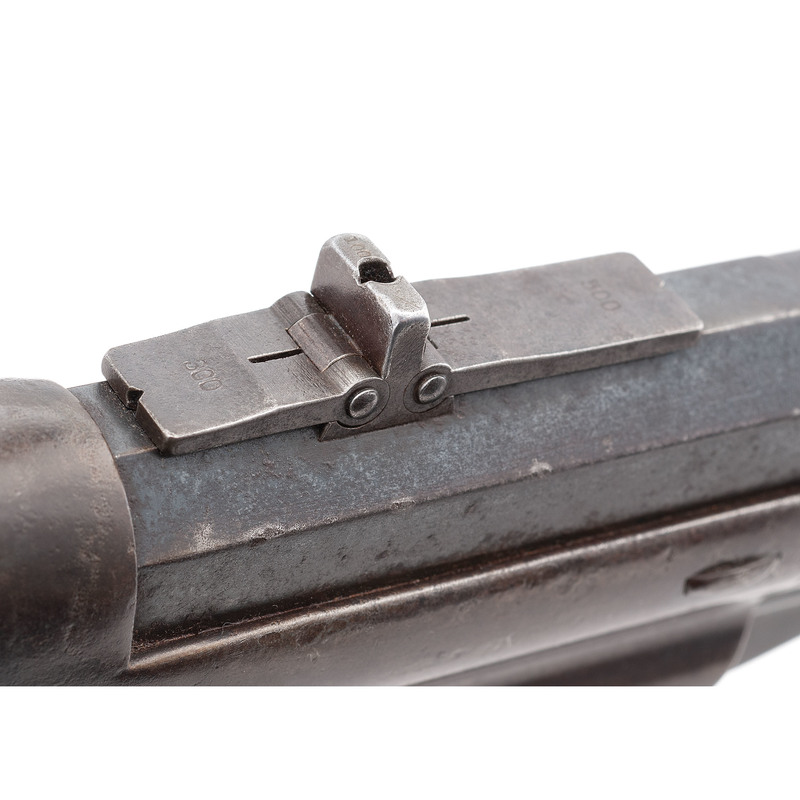 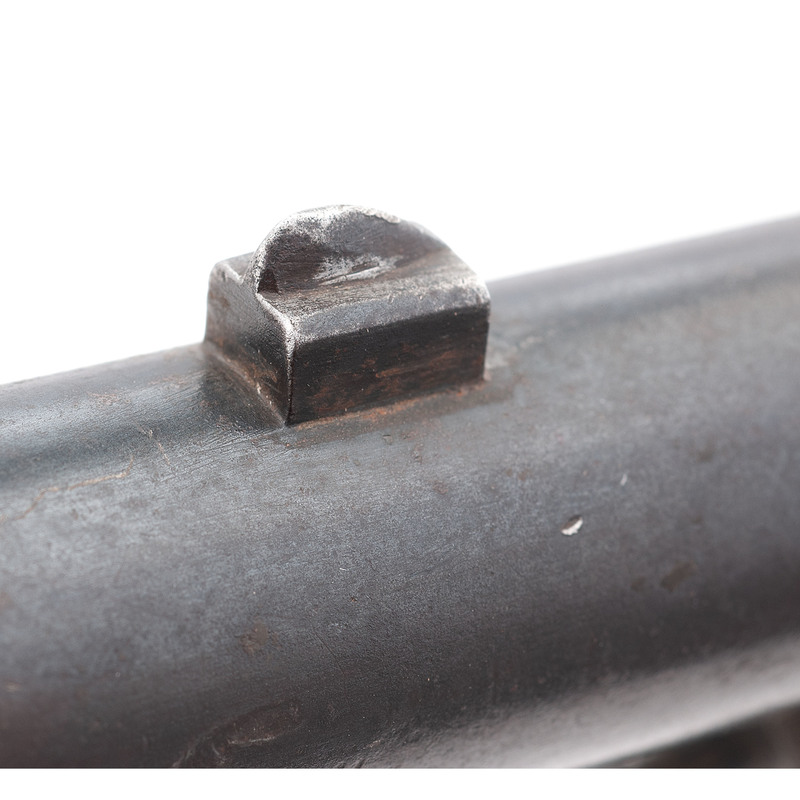 The absence of a serial number or any indication that a number had ever been inscribed on the weapon suggests that this rifle is the first M1 rifle ever produced by Winchester. The M1 Garand was the standard US service rifle during both World War II and the Korean War and has become especially popular among collectors in recent years. 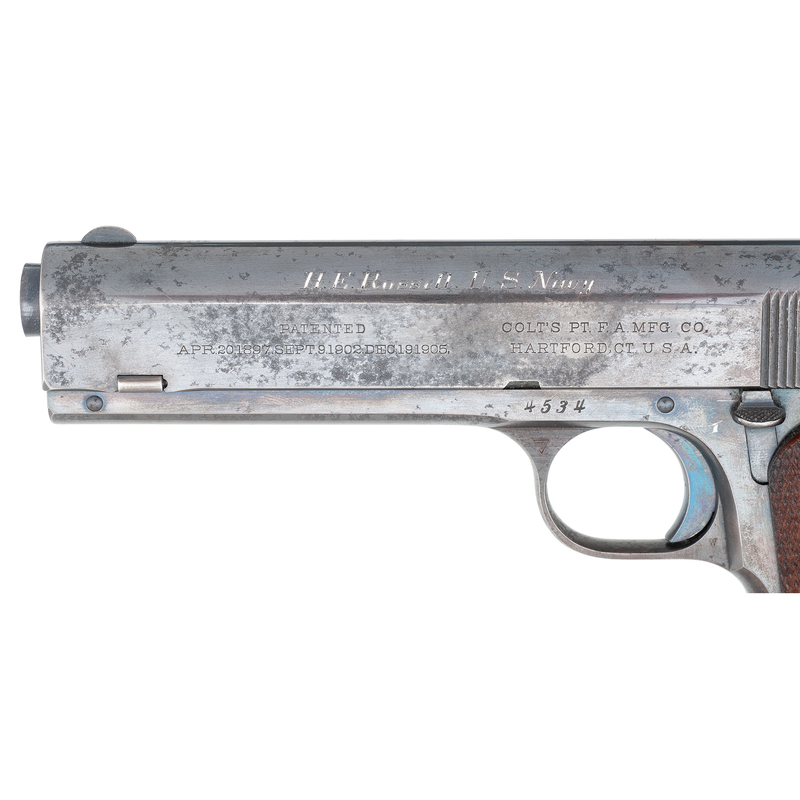 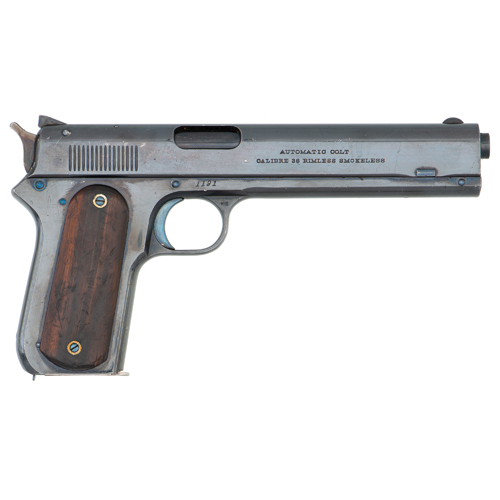 In addition to being one of the best known and respected historic firearm collectors in the world, Peter Wainwright is the cousin of one of America’s greatest heroes, General Jonathan M. Wainwright. 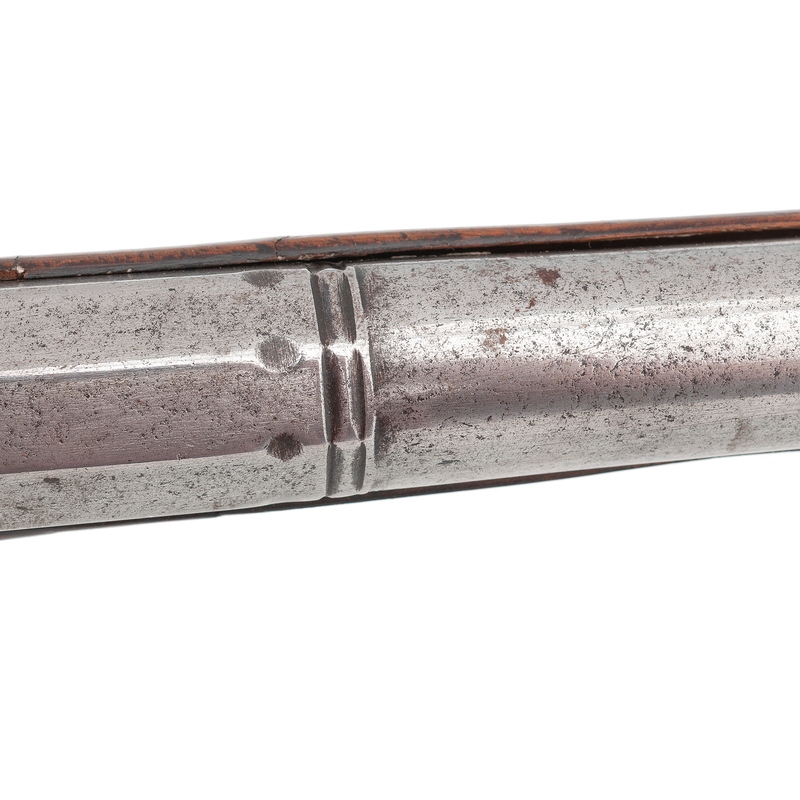 General Wainwright was the Commander of Allied Forces in the Philippines during the Japanese invasion of the island nation. When the Japanese military overwhelmed the Allied forces, he was forced to surrender and became the highest-ranking American prisoner of war during World War II. 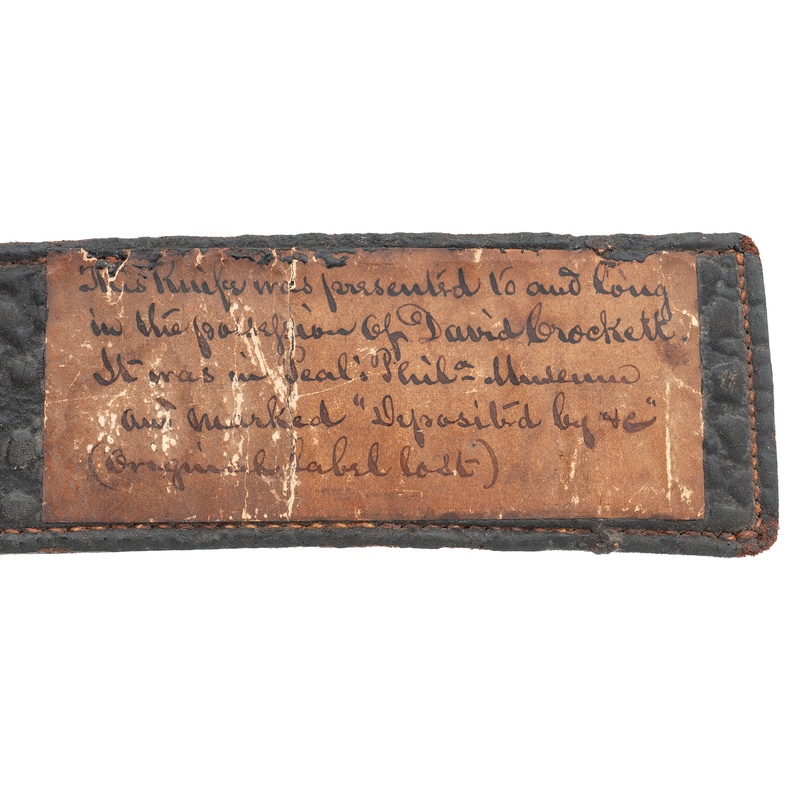 Despite his rank, Wainwright endured untold mistreatment during his three years in prison but remained a symbol of hope and inspiration for his men during the occupation. 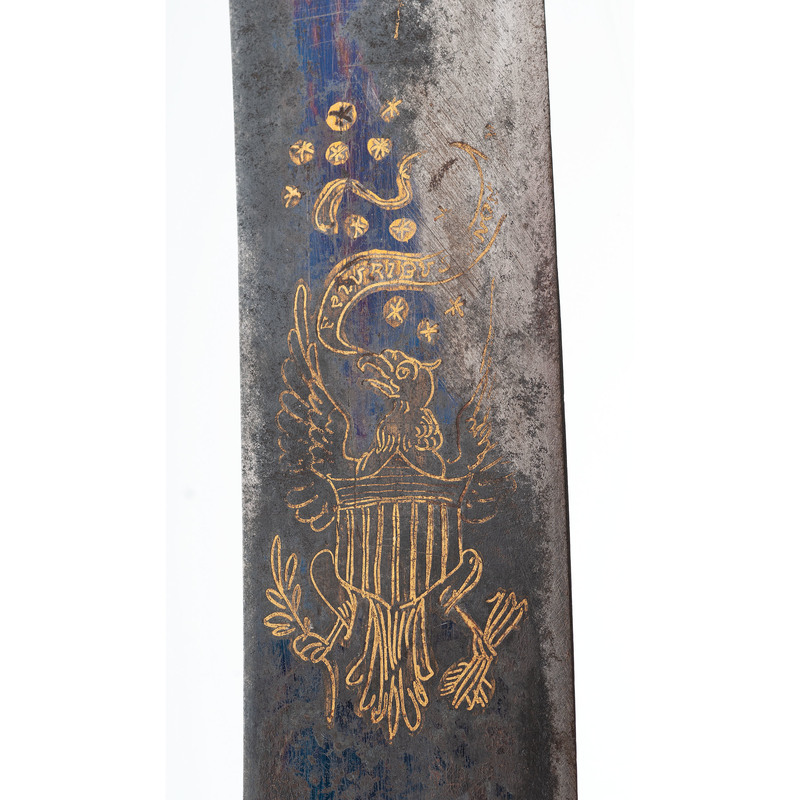 After the war, Wainwright was promoted to four-star general and awarded the Congressional Medal of Honor. 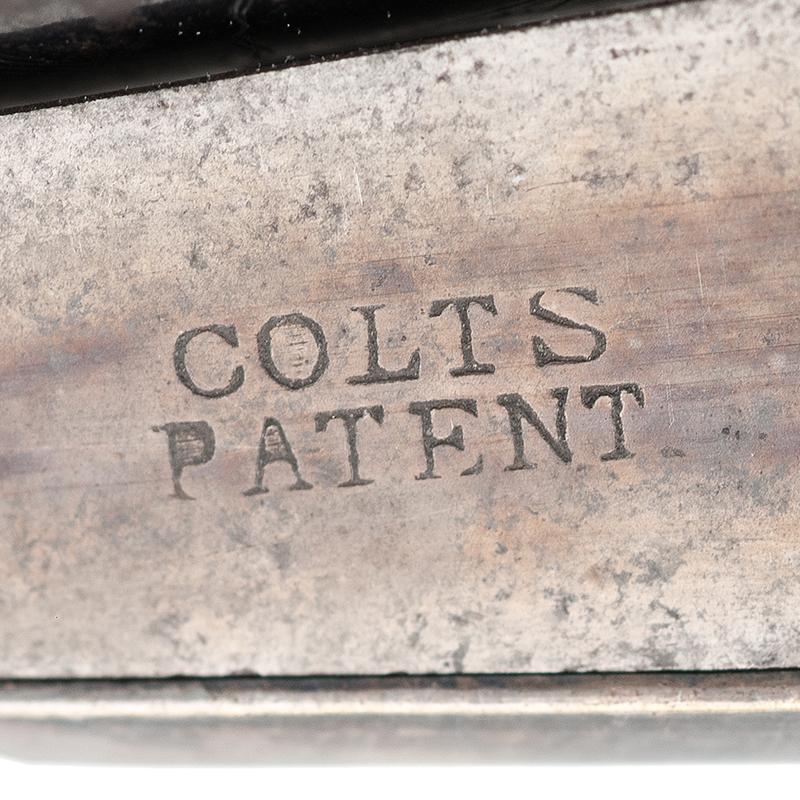 Cowan’s specialists are still in the process of cataloging what is expected to be a more than 300 lot sale. 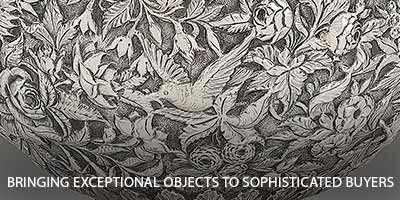 A printed catalog will be offered and all lots will be viewable on Cowans.com sometime in early August. 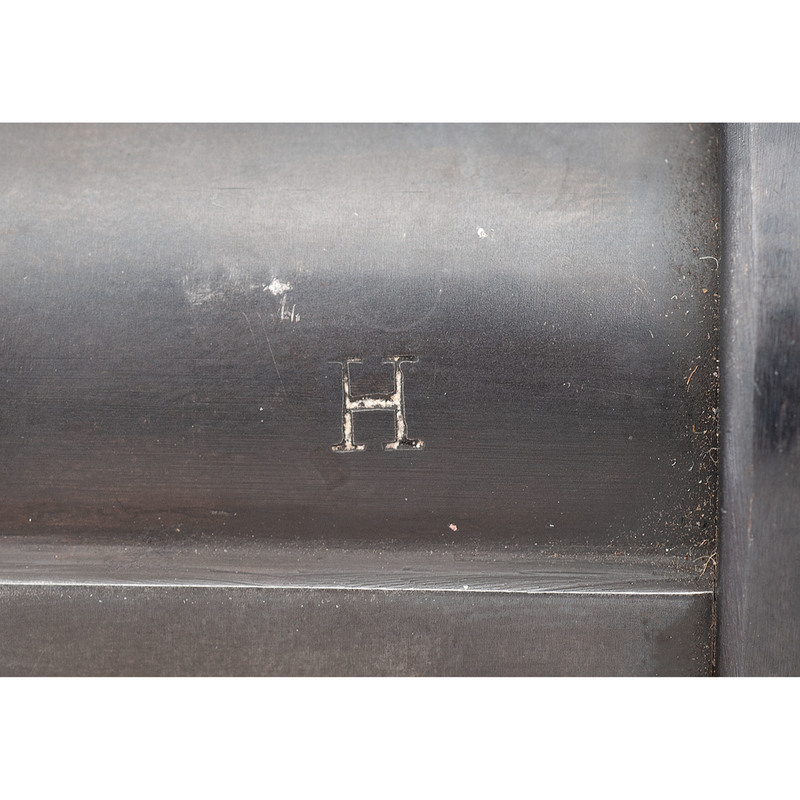 Get the latest Cowan’s news delivered right to your Inbox!